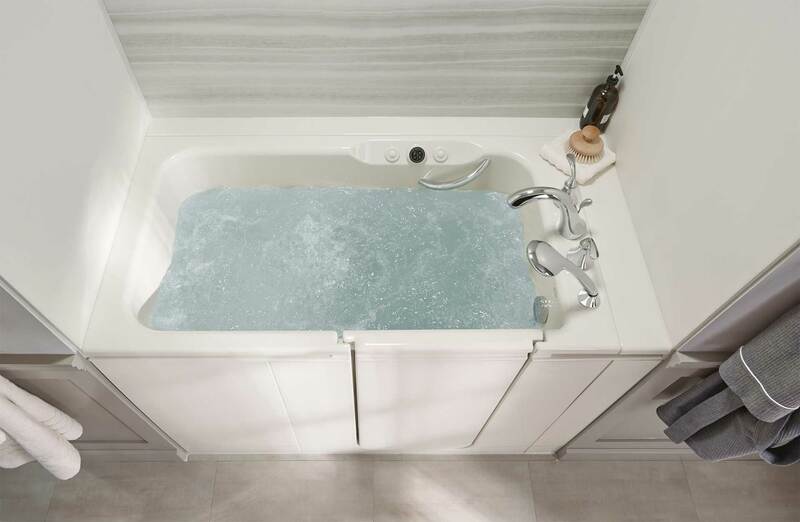 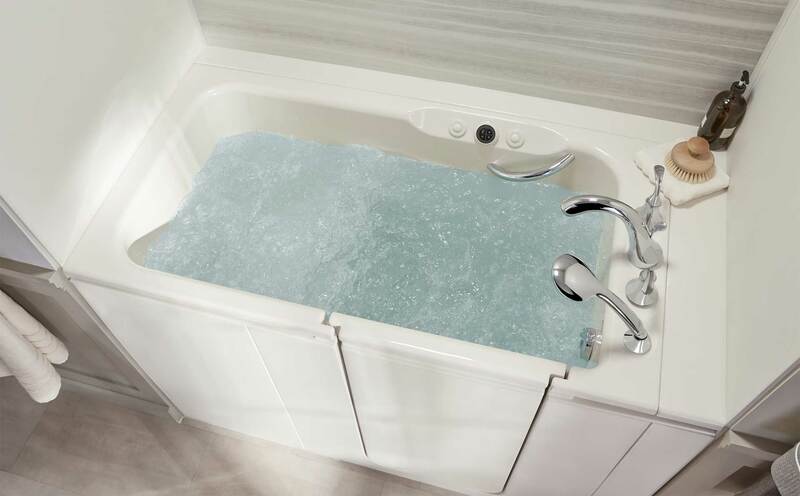 If you are tired of depending on others to help you through the bathing process, or if you just want to be able to enjoy a bath without experiencing fear and stress, a walk-in tub from NEWPRO might be exactly what you need. 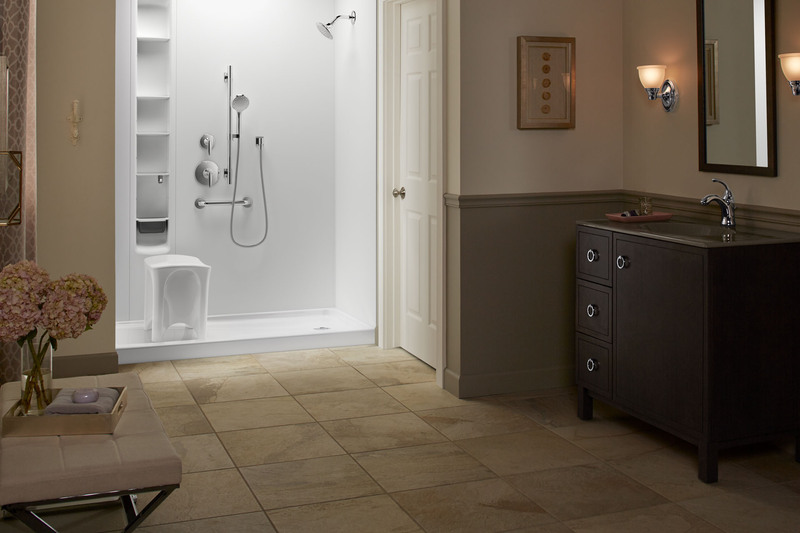 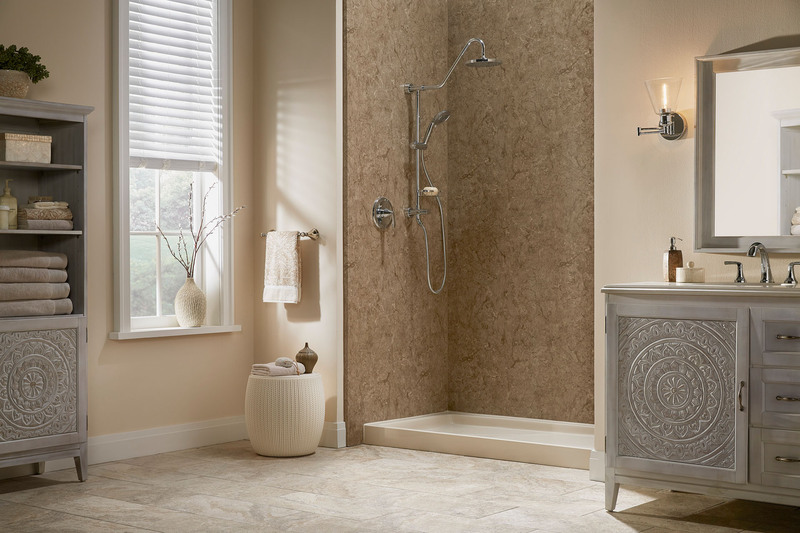 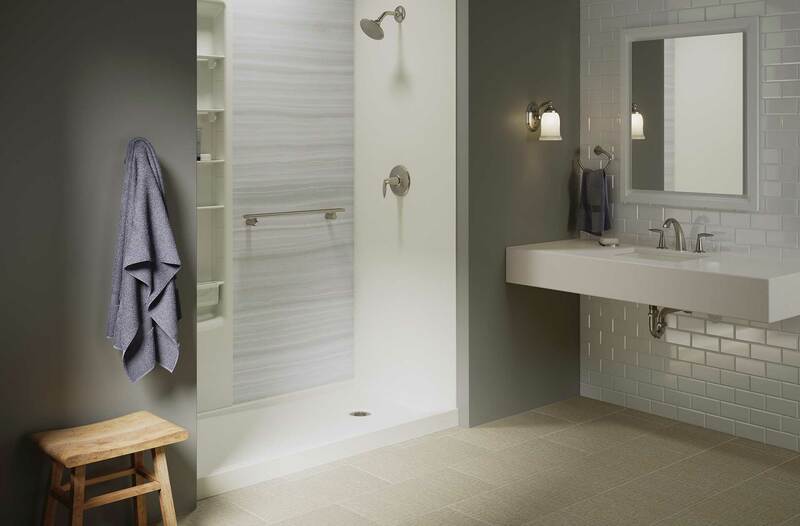 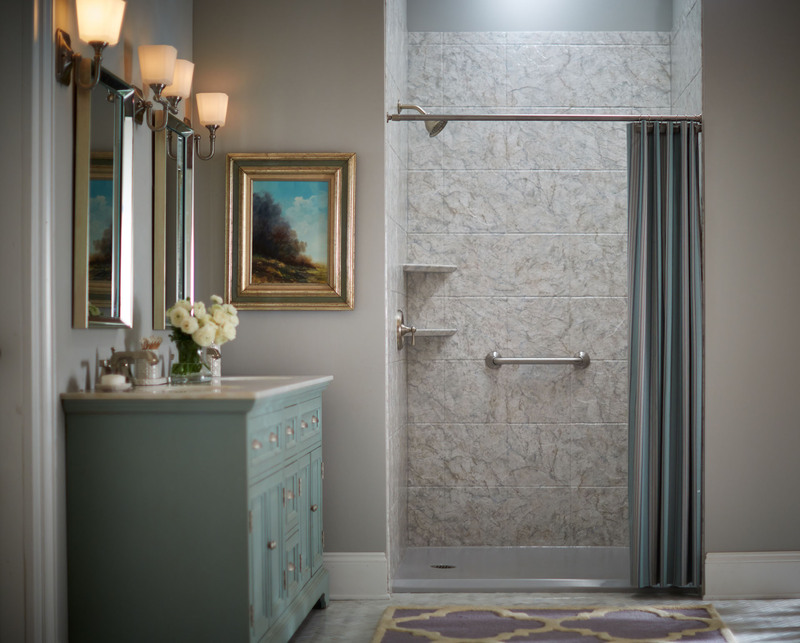 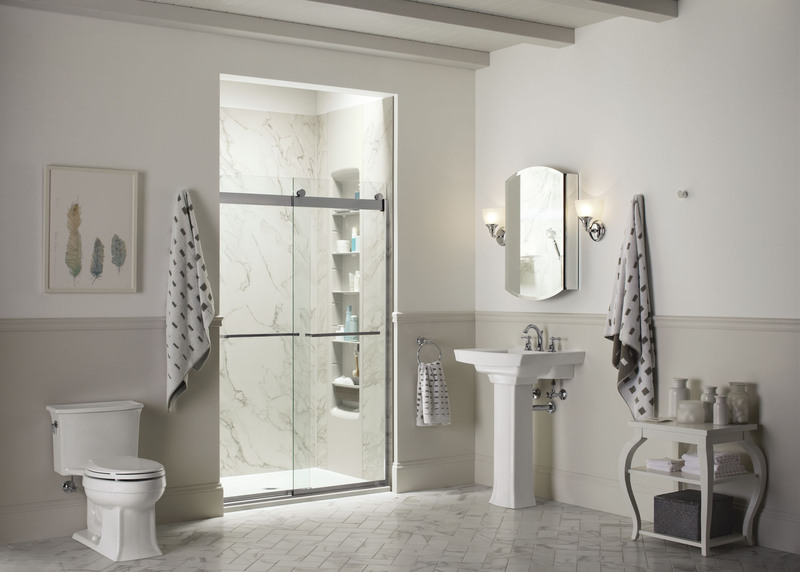 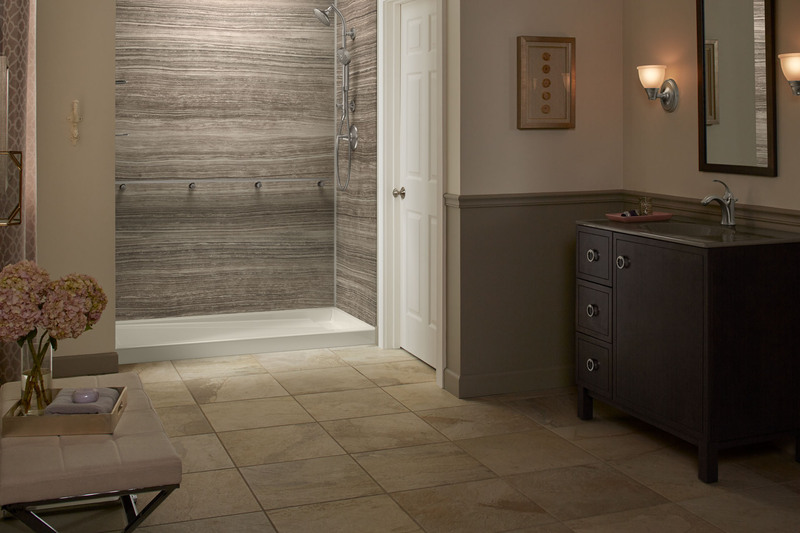 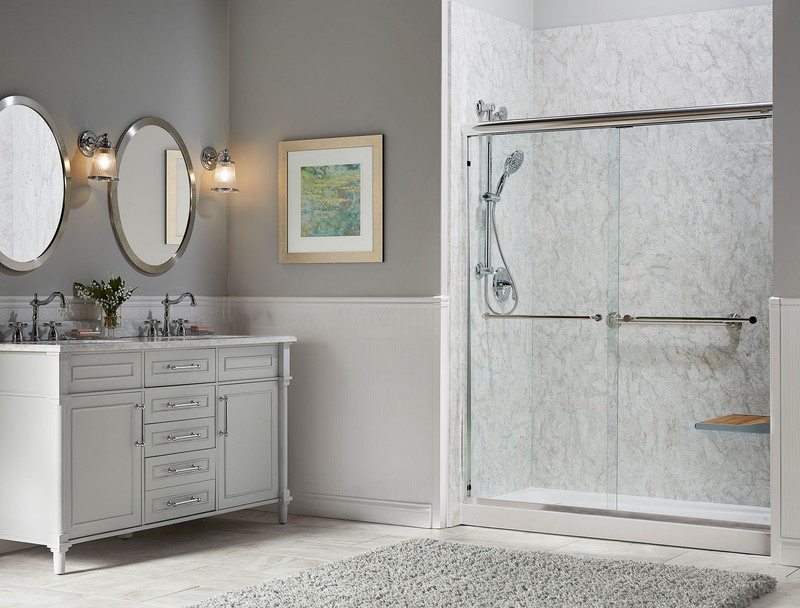 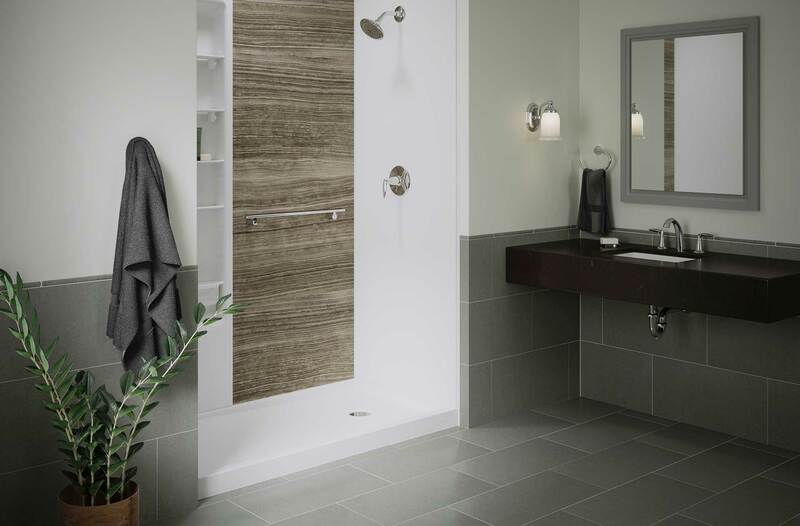 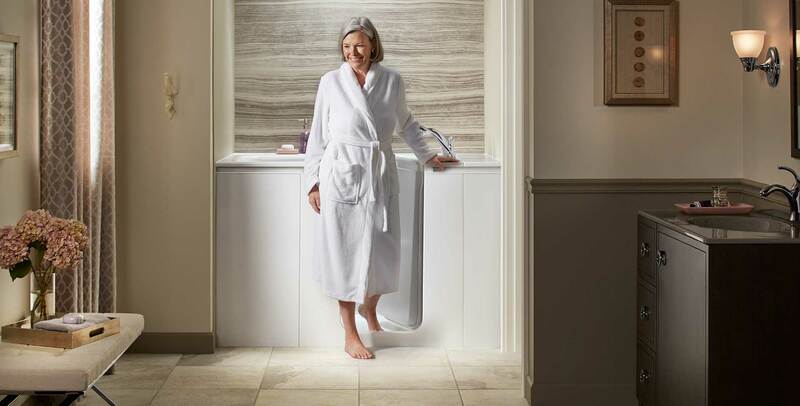 We offer Kohler® walk-in tub installation to homeowners throughout New England who want to be able to stay independent while enjoying a luxurious bathing process. 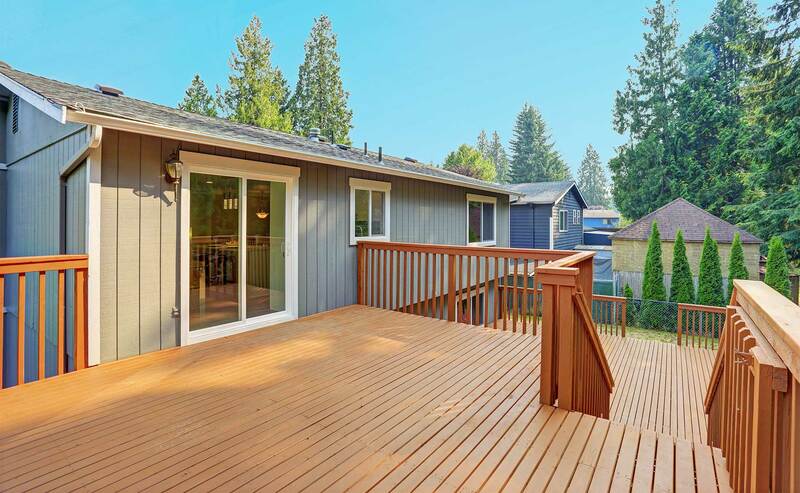 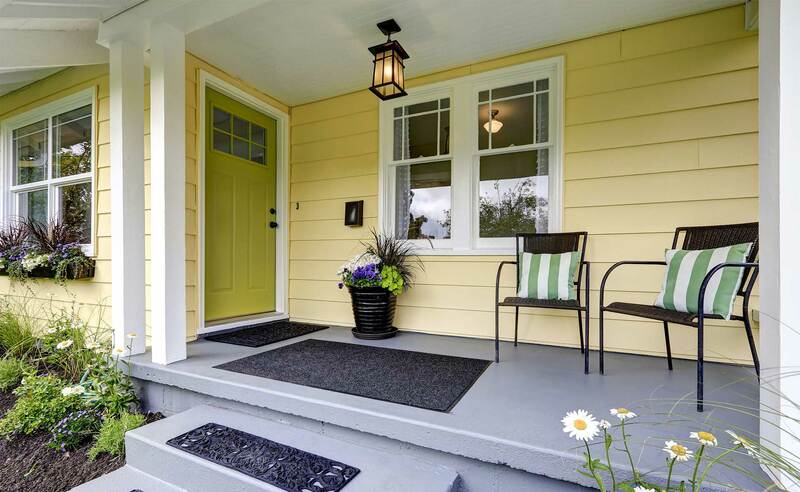 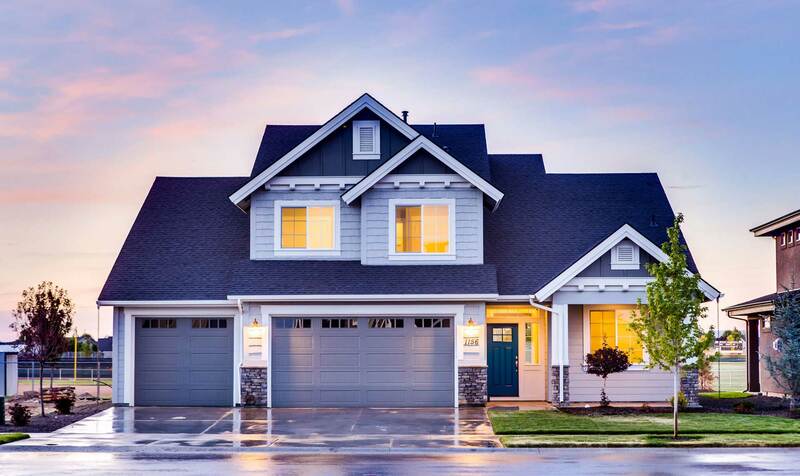 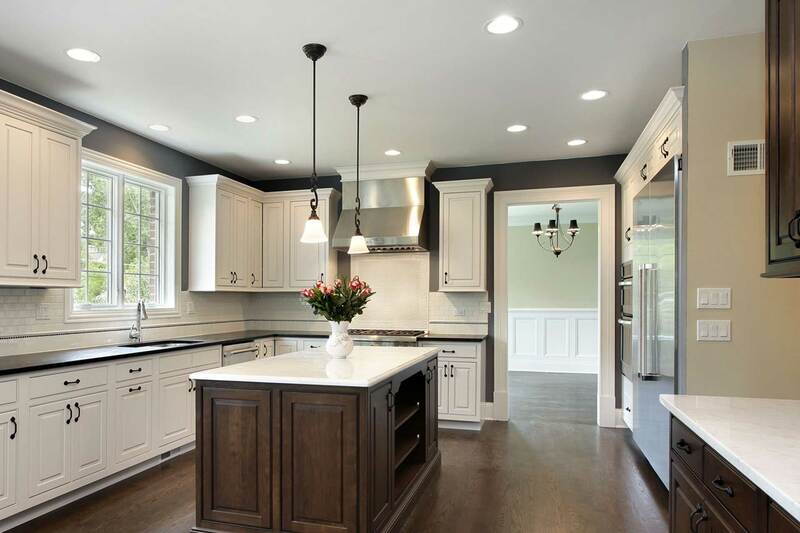 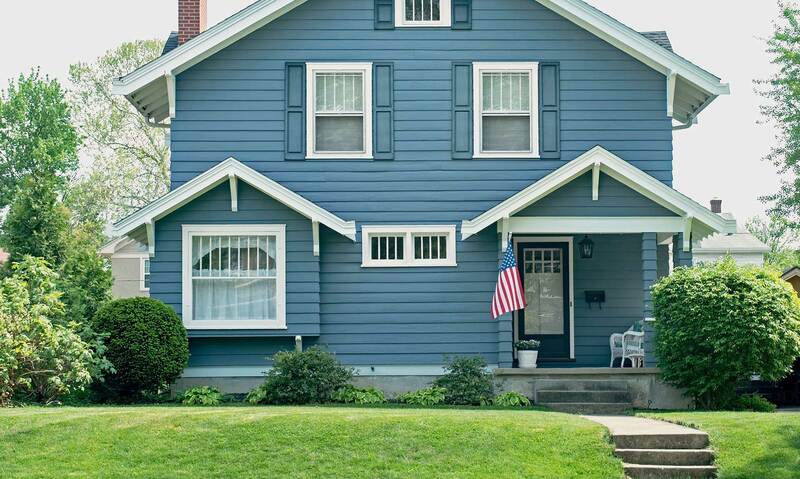 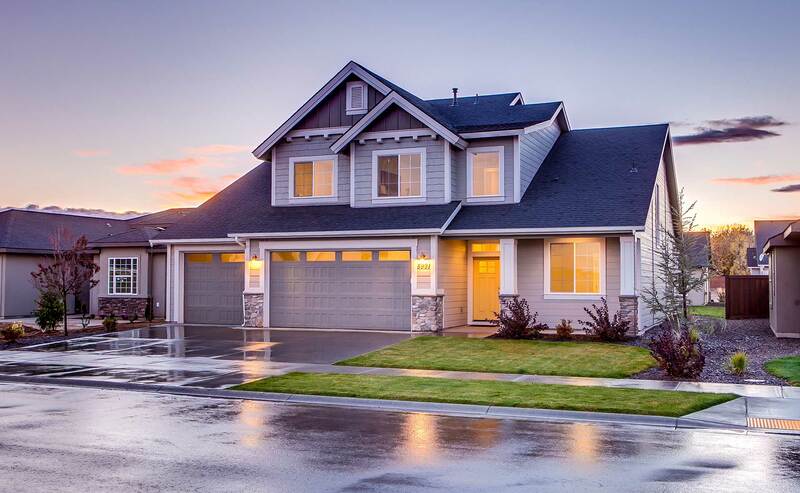 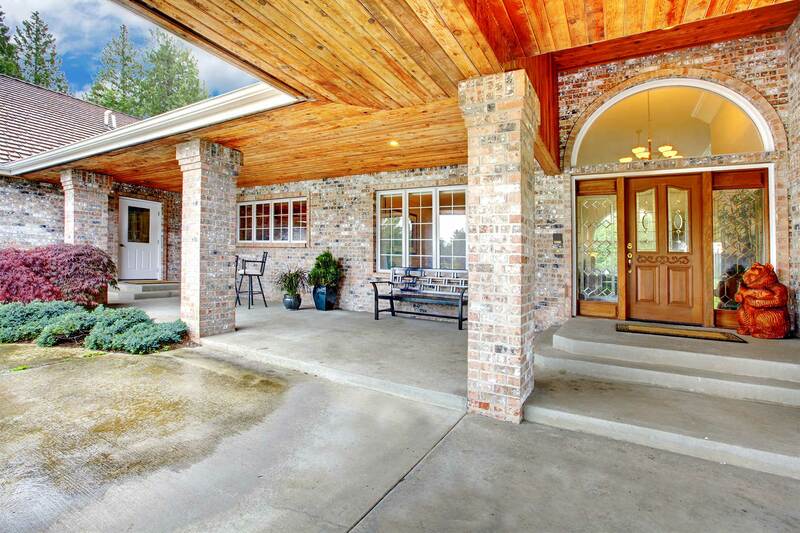 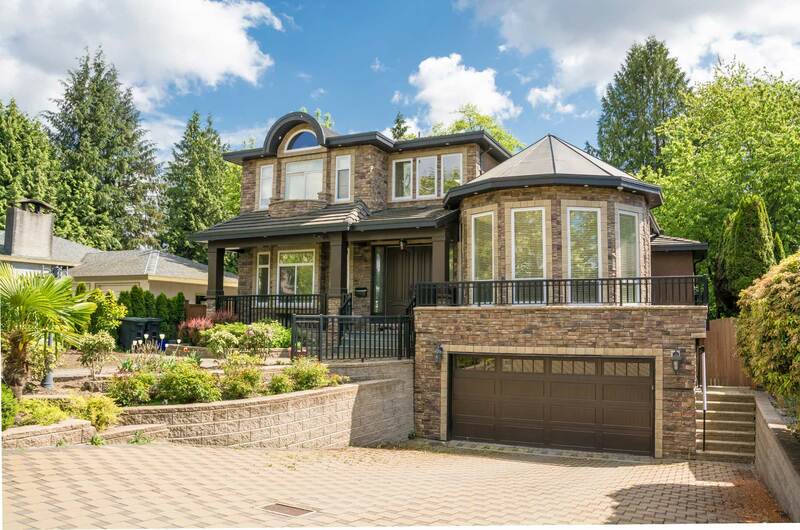 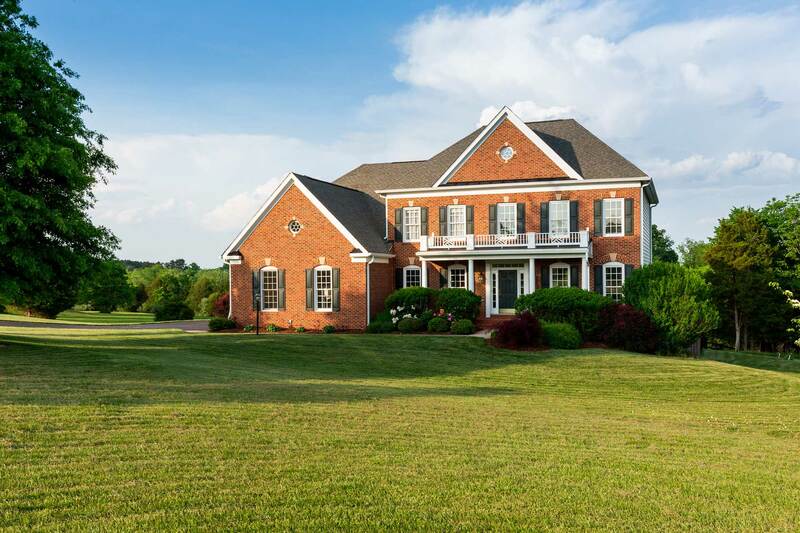 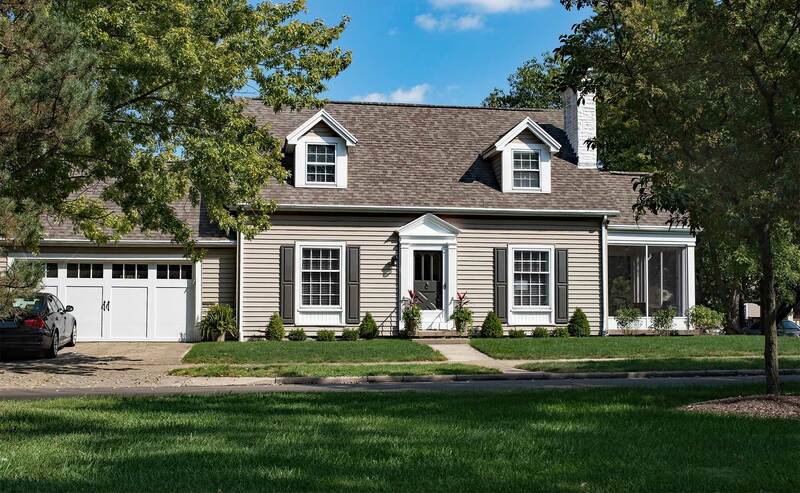 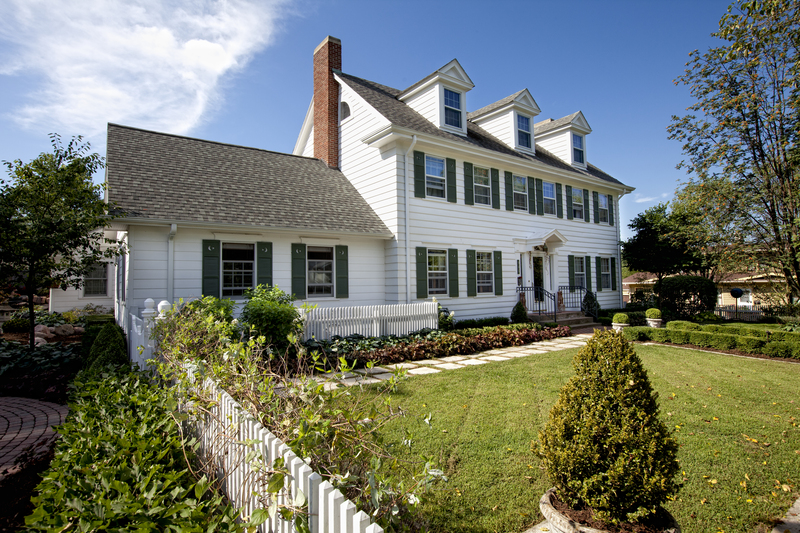 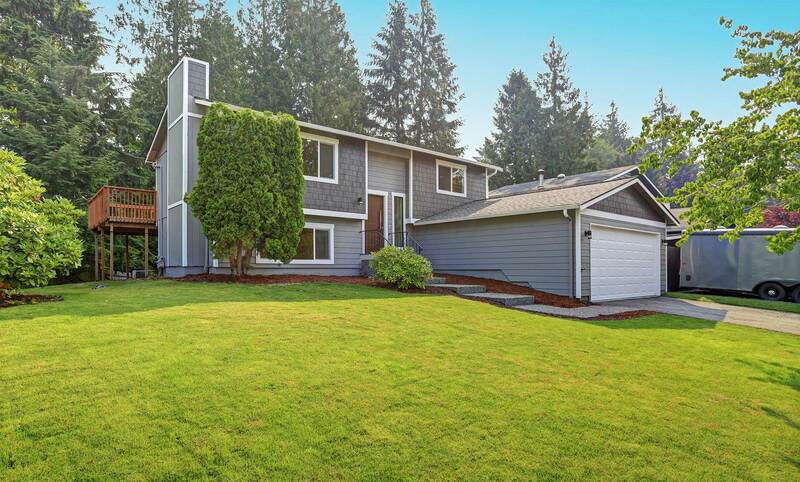 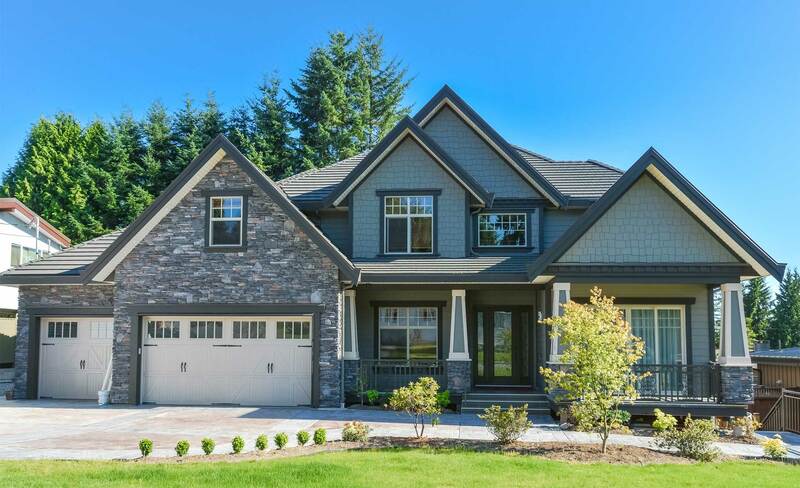 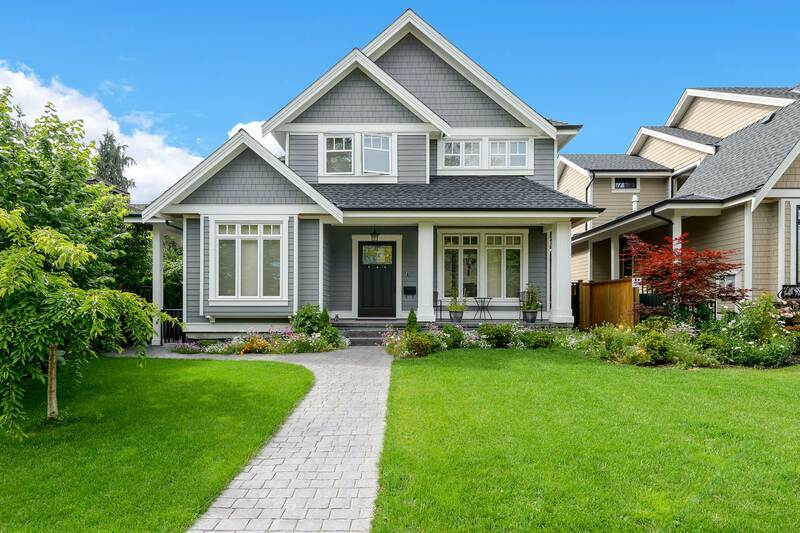 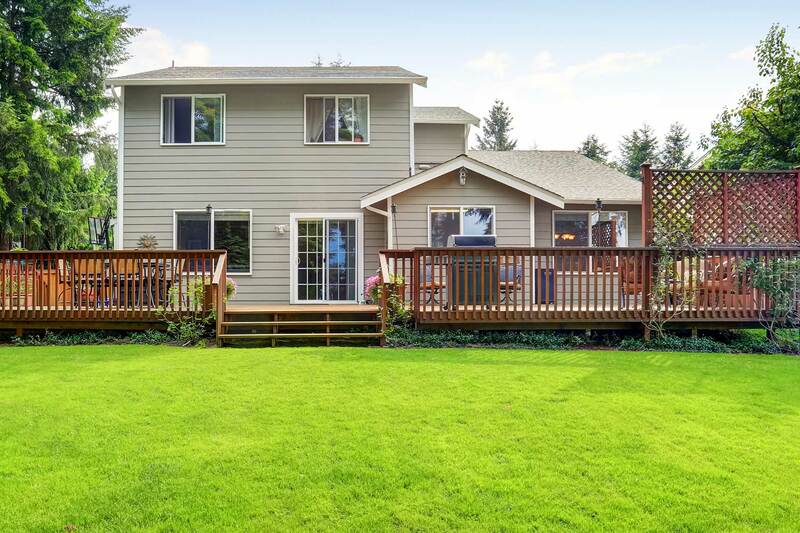 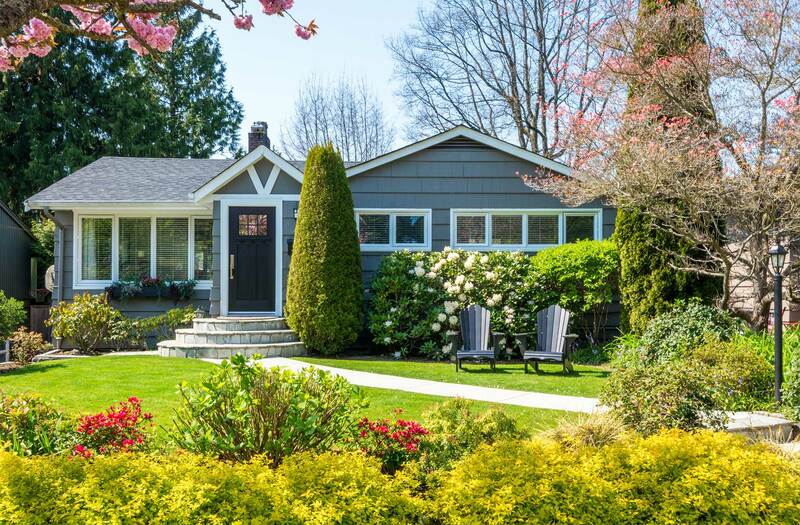 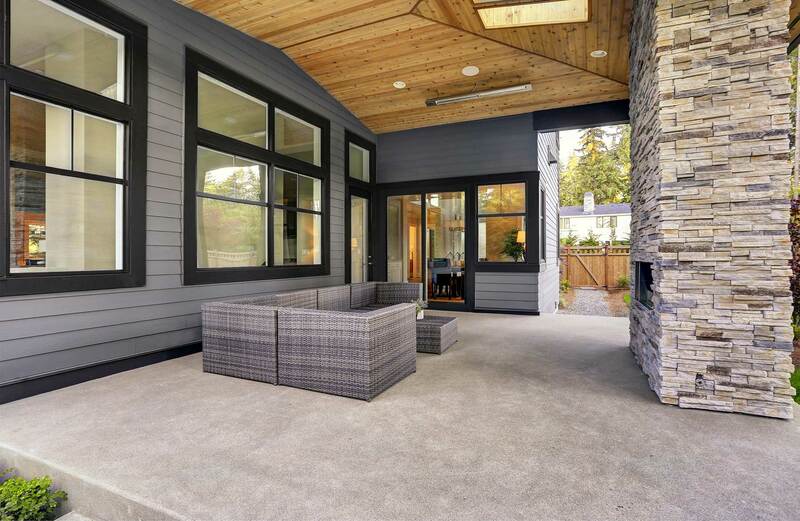 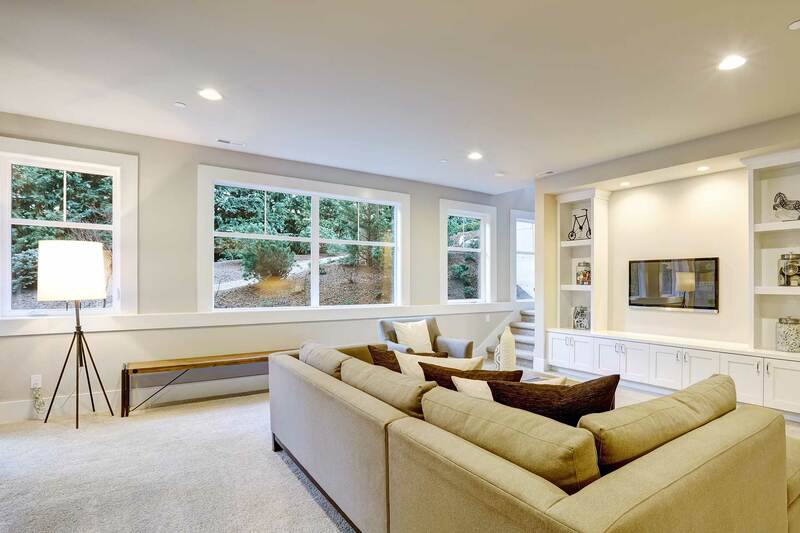 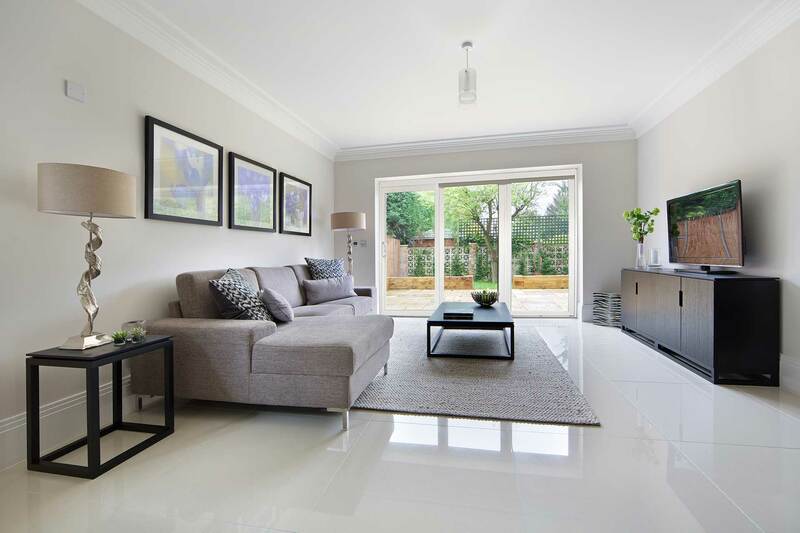 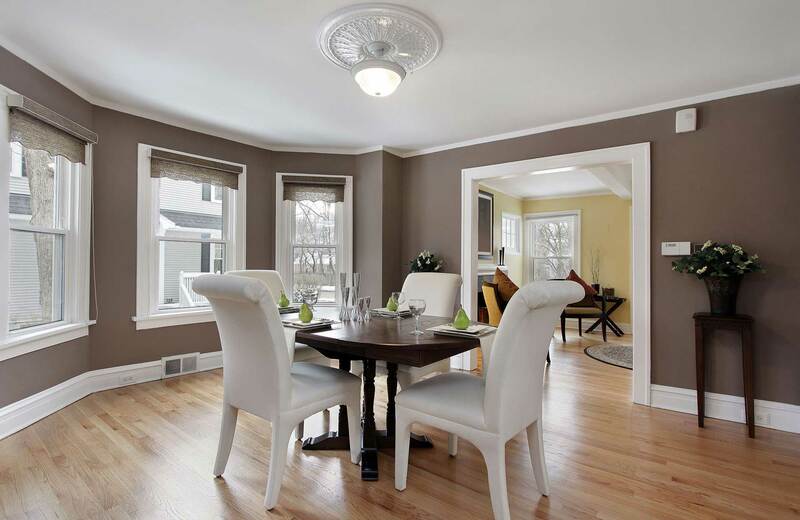 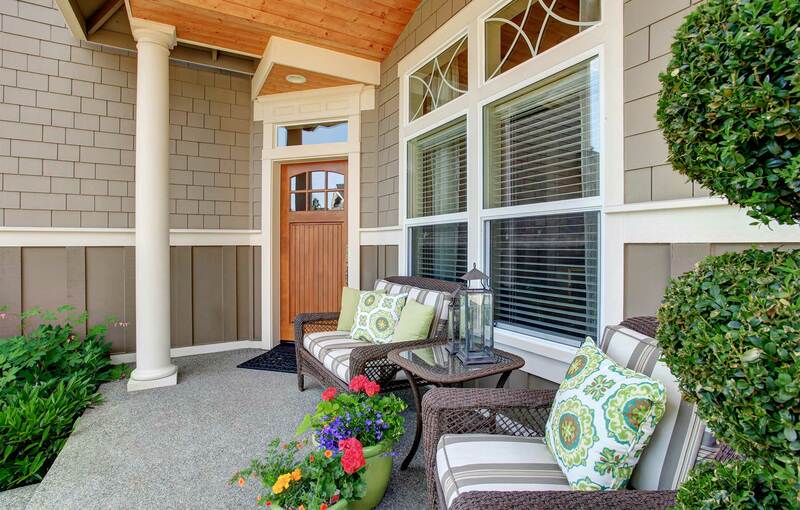 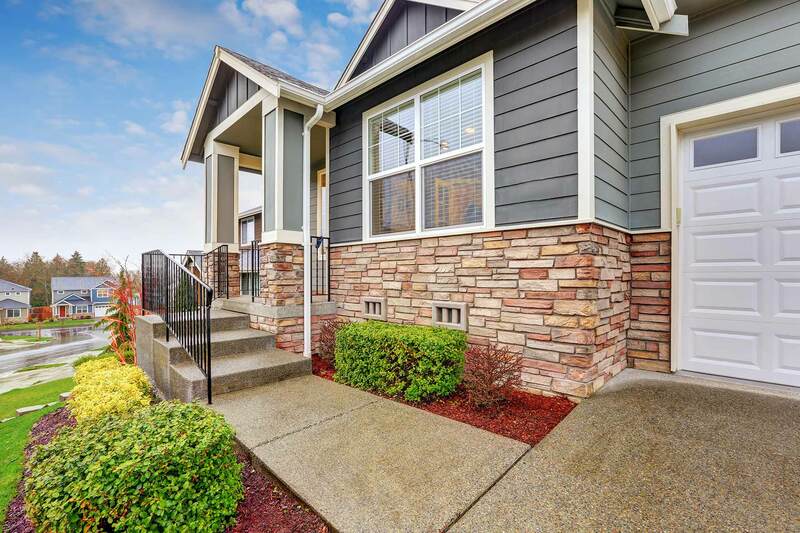 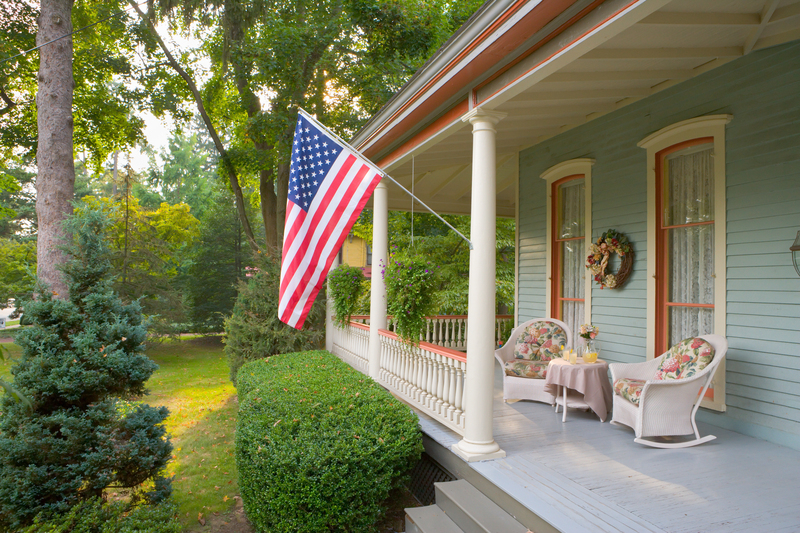 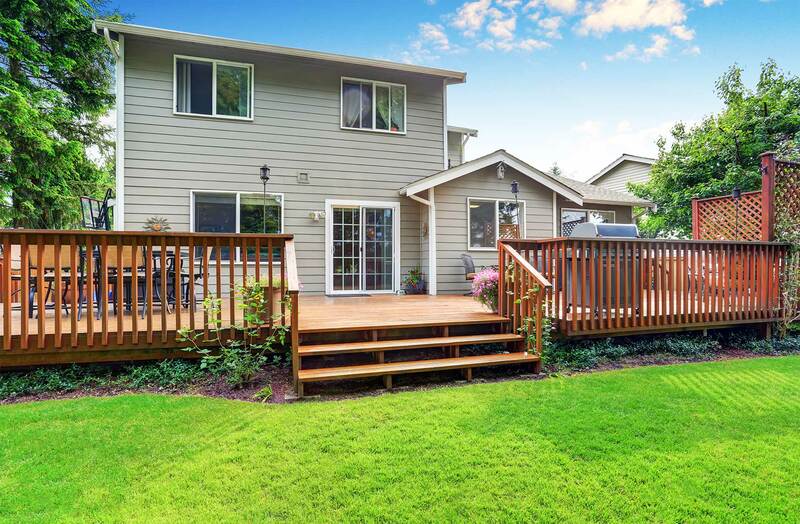 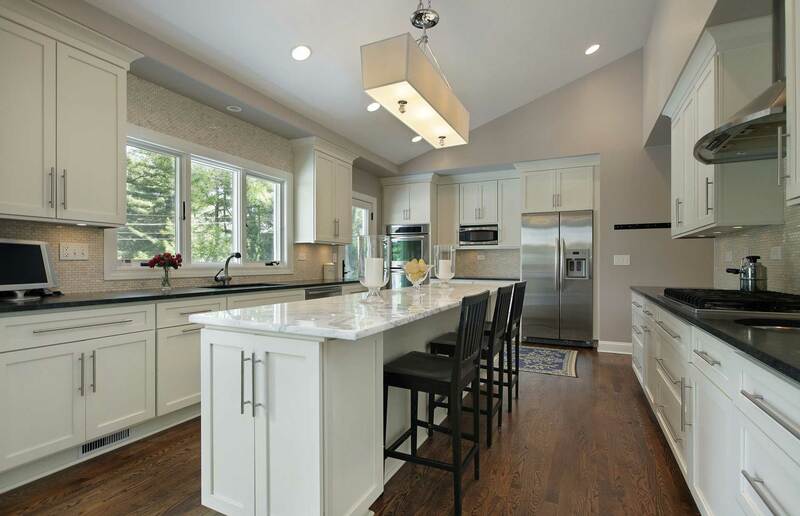 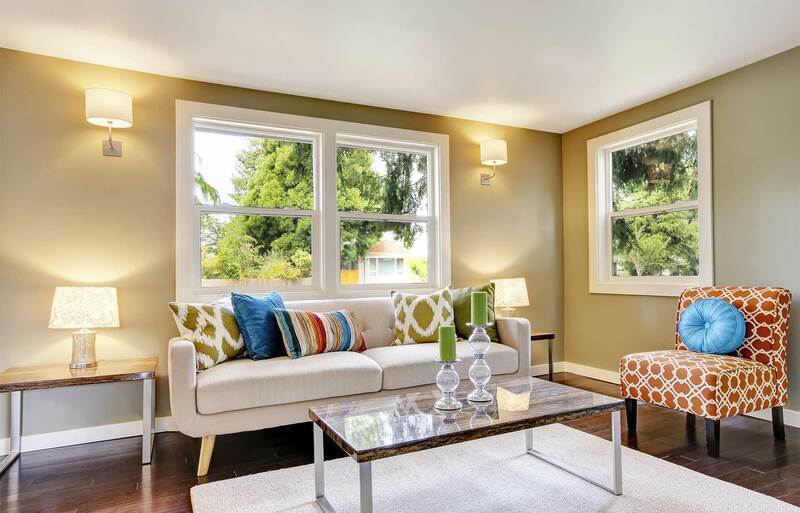 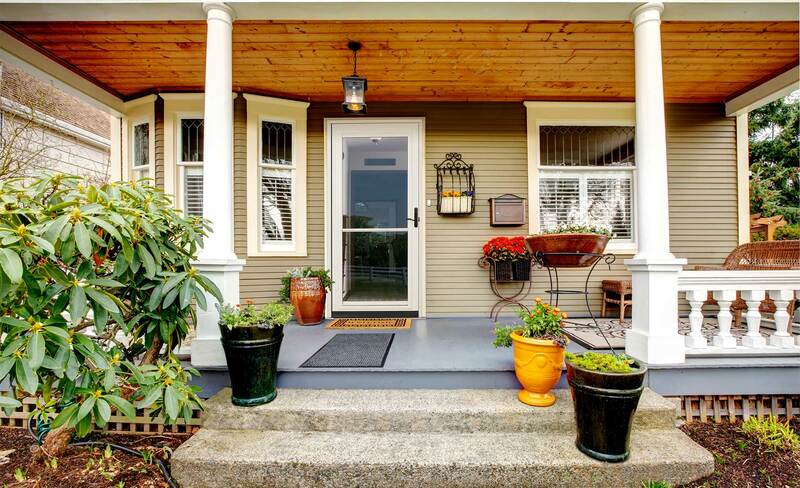 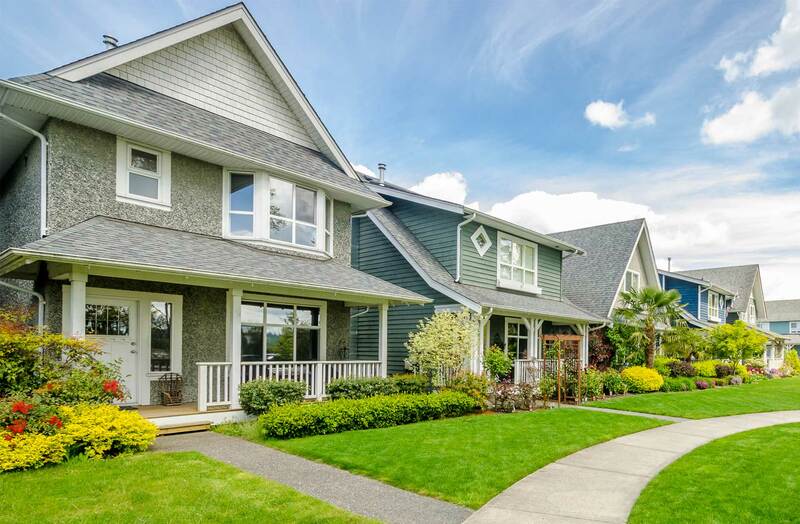 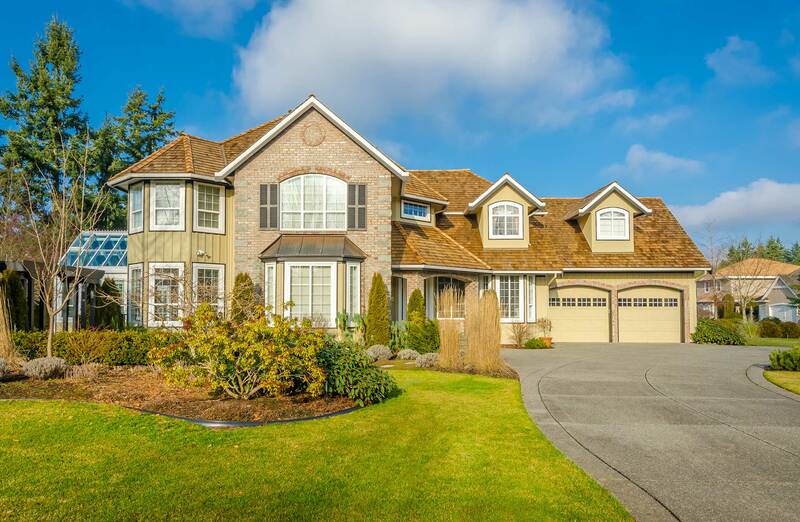 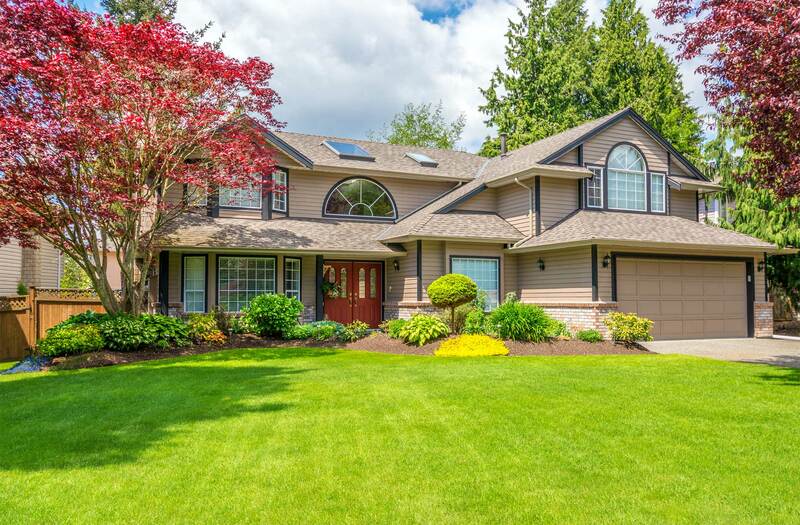 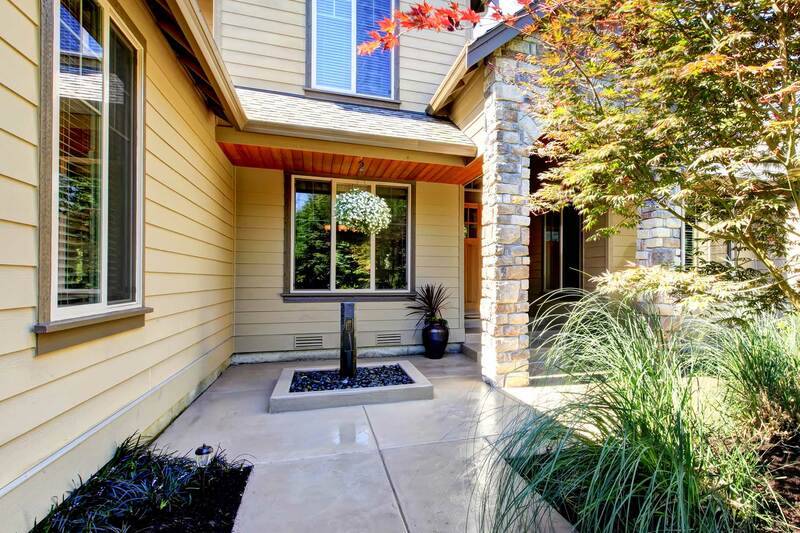 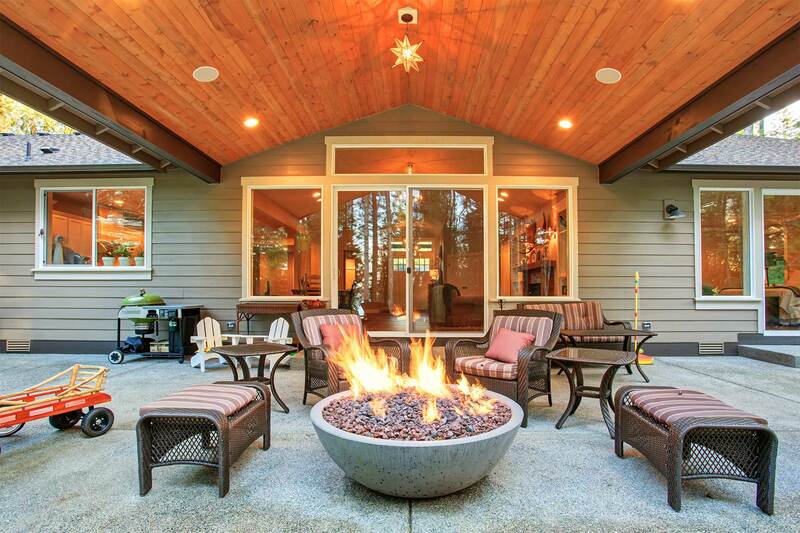 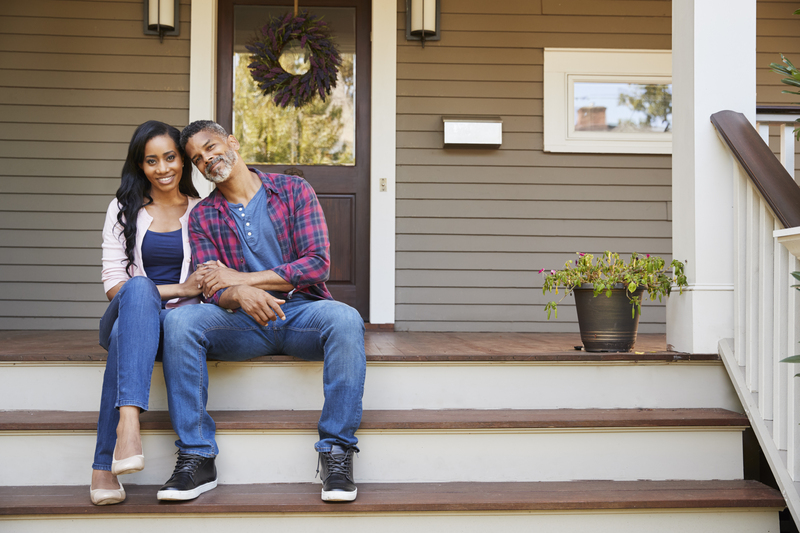 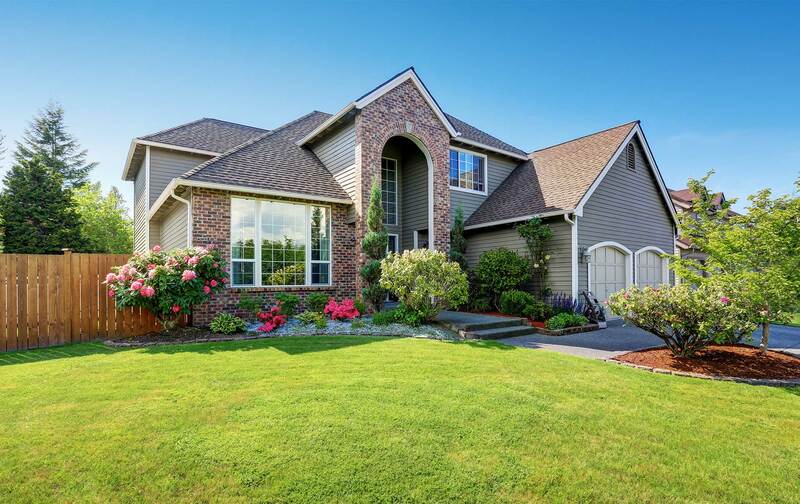 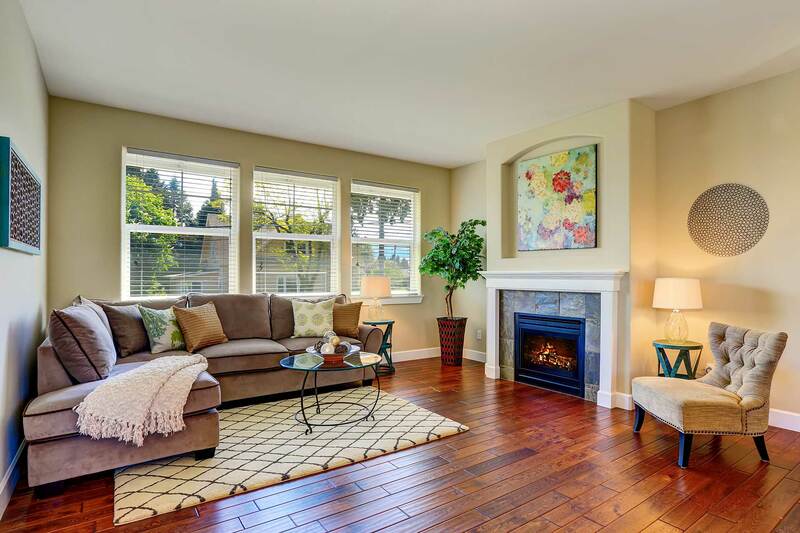 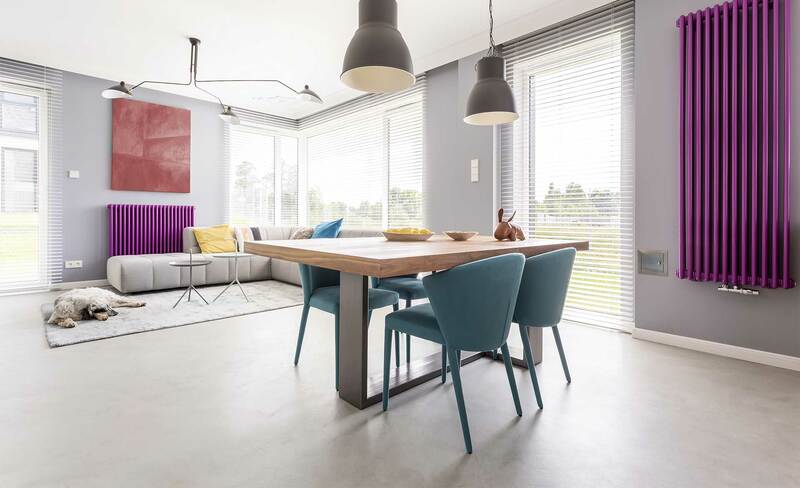 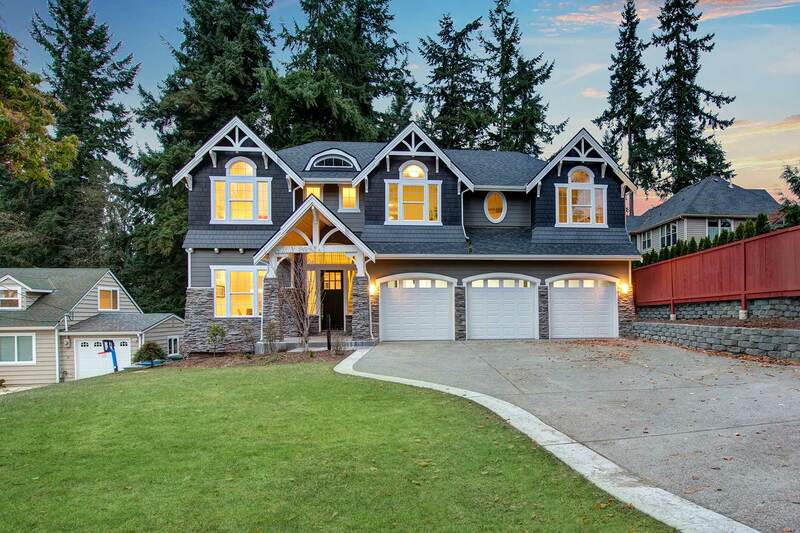 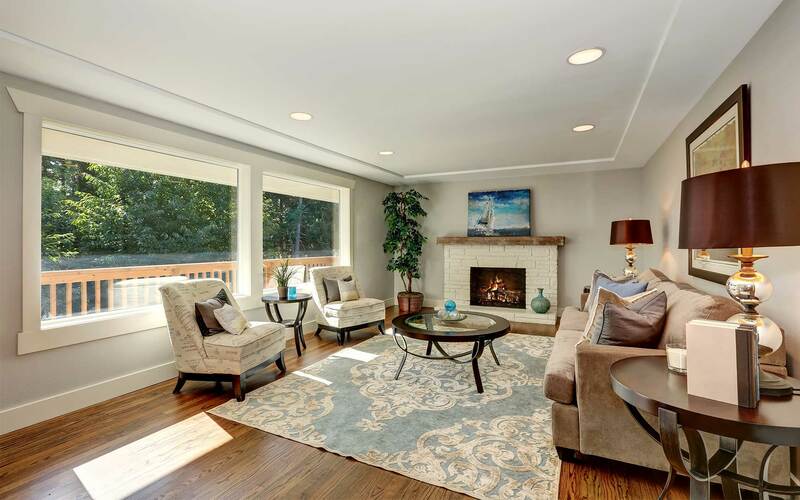 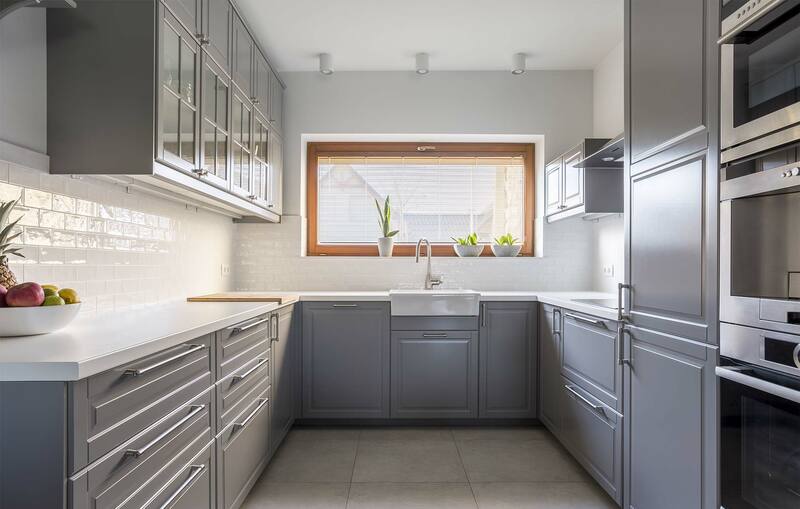 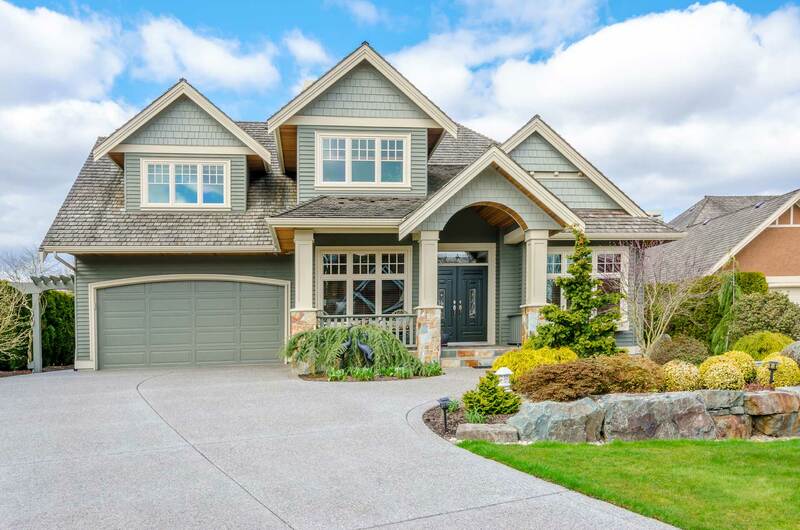 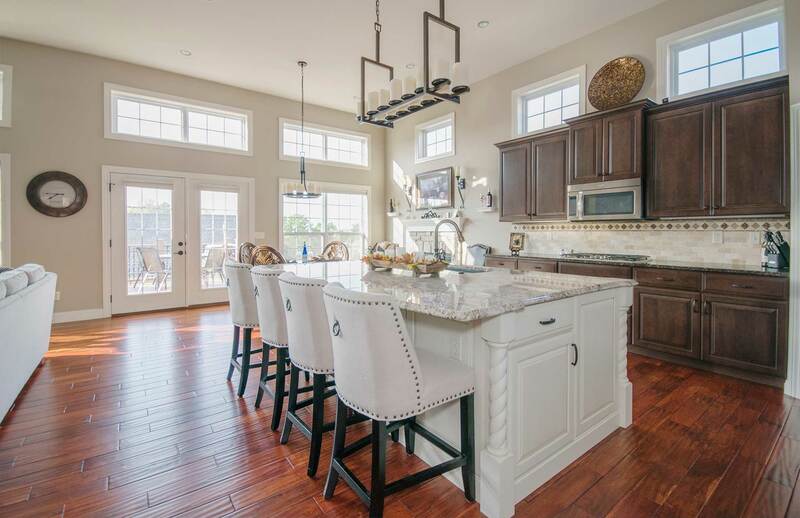 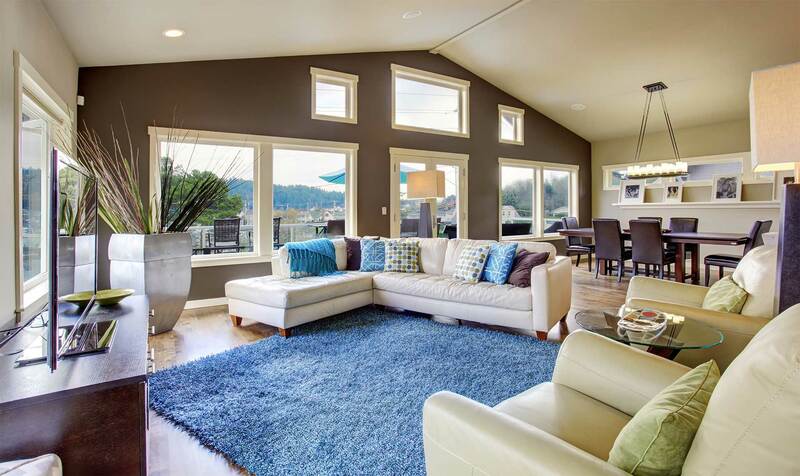 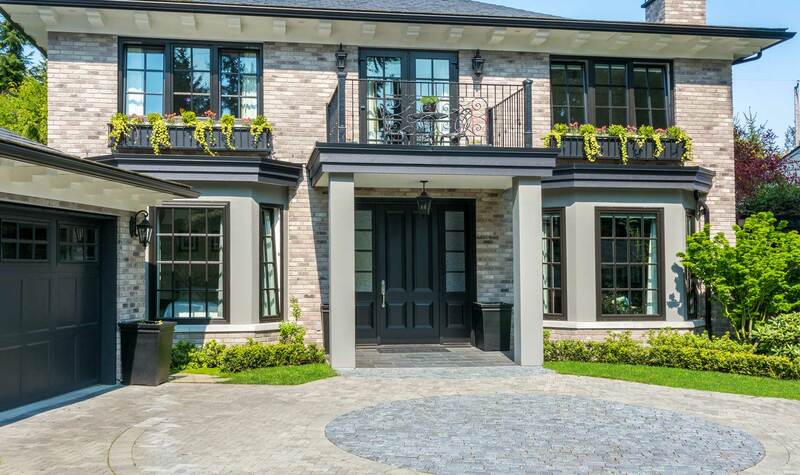 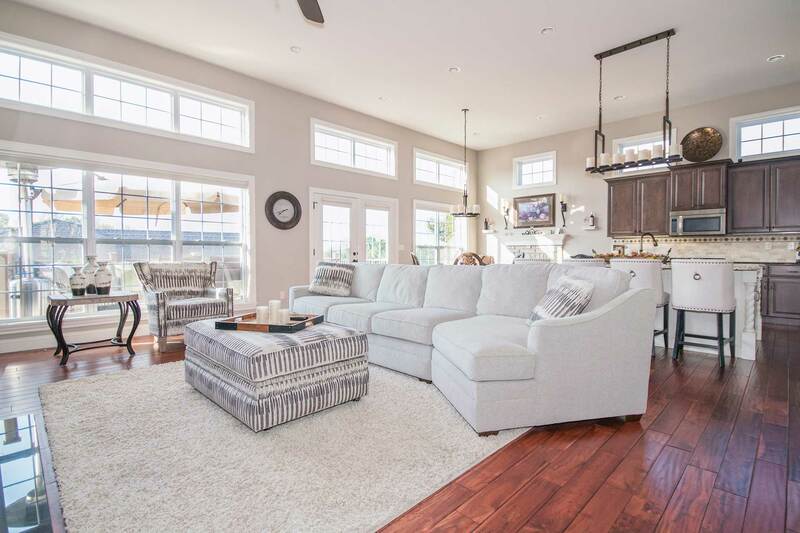 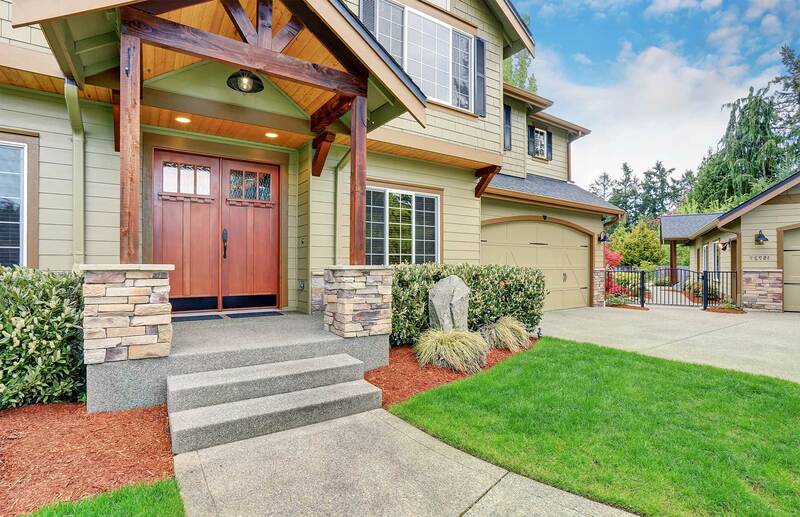 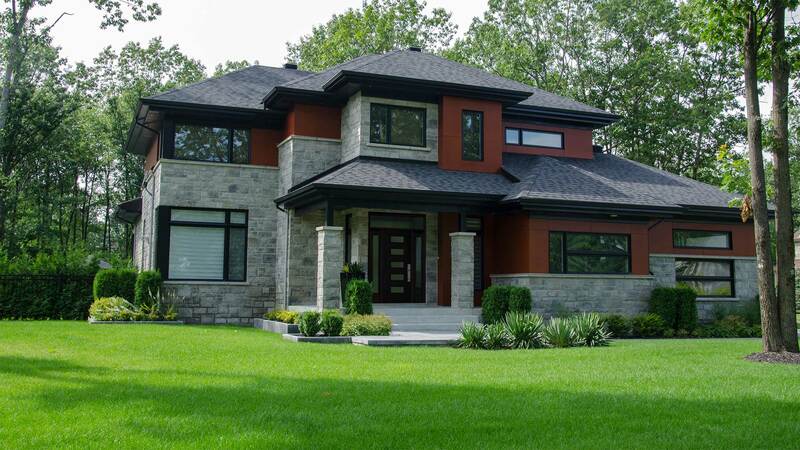 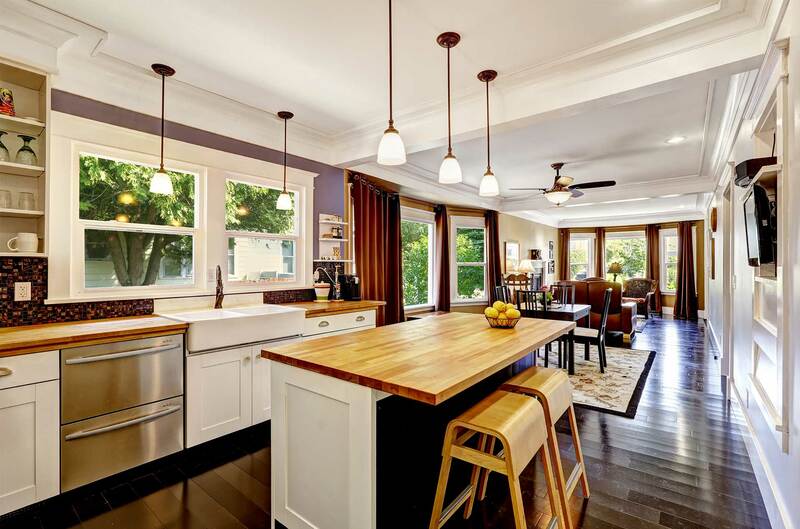 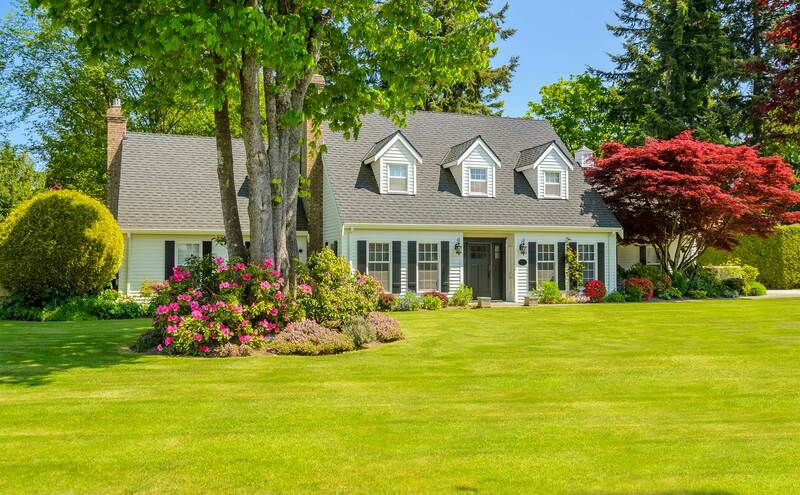 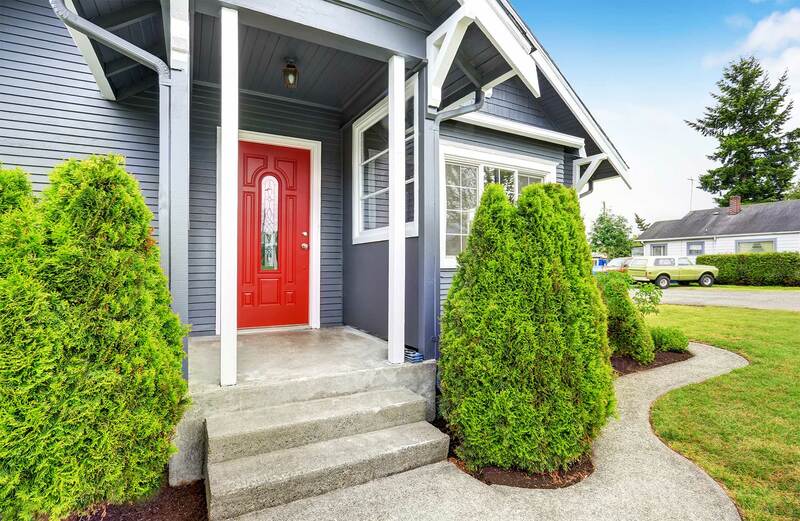 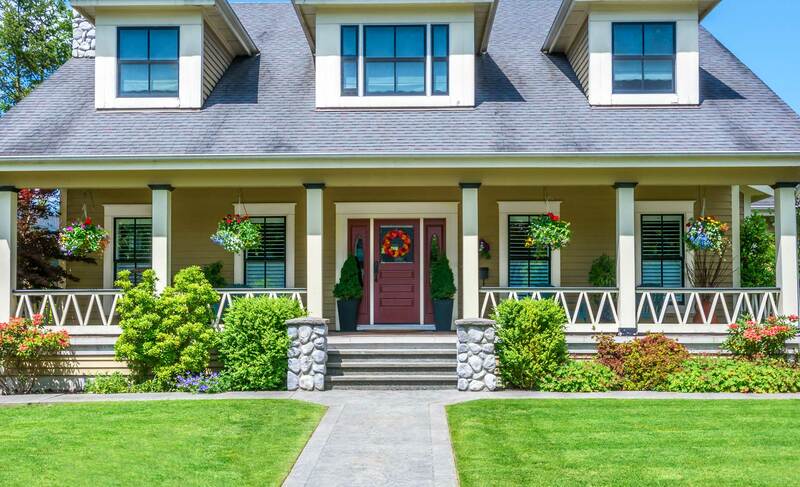 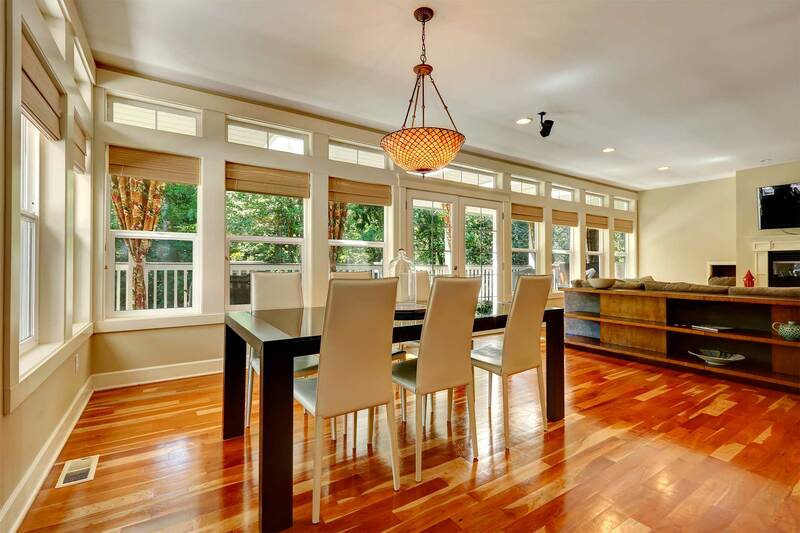 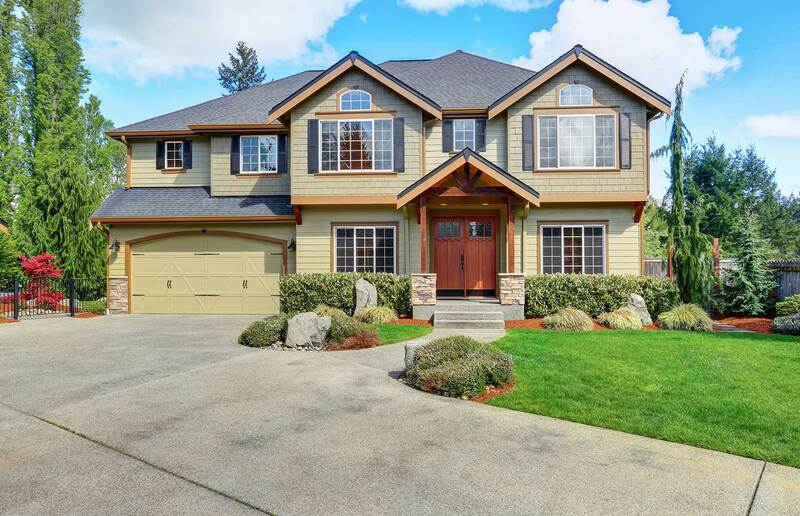 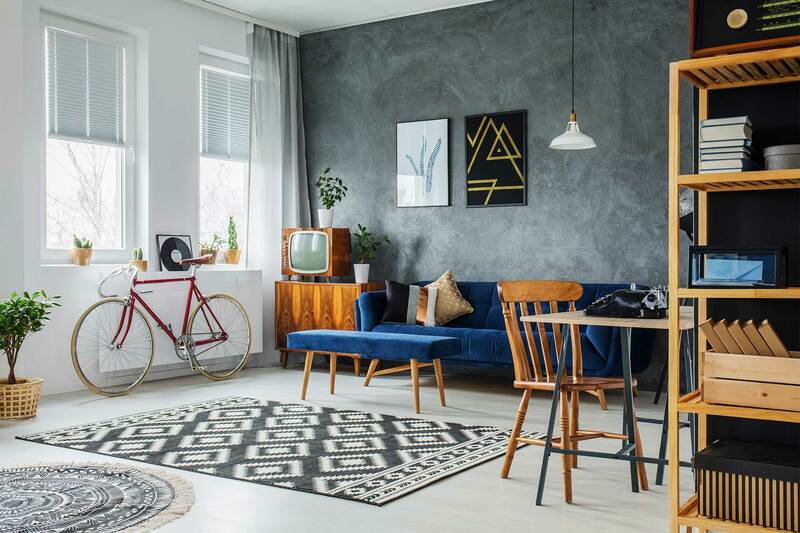 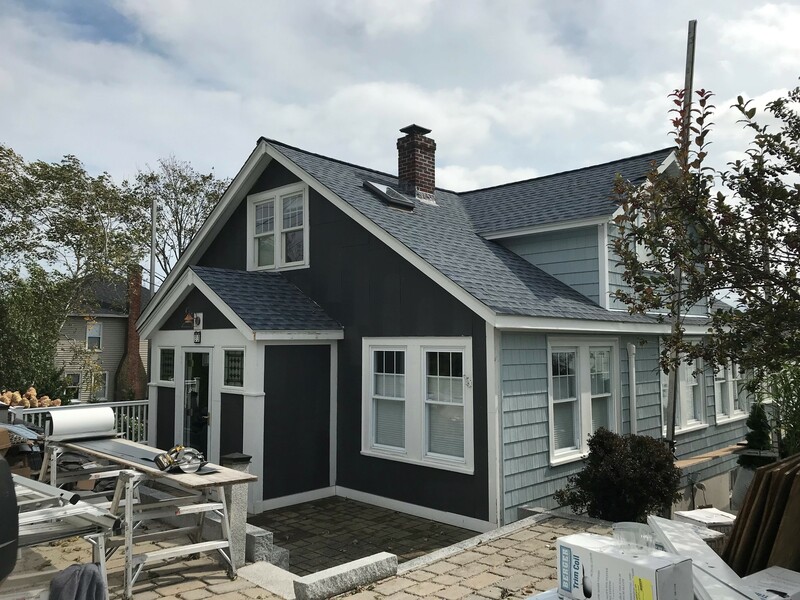 We’re a third-generation, family-owned and -operated home improvement contractor that has been providing interior and exterior home upgrades since 1945. 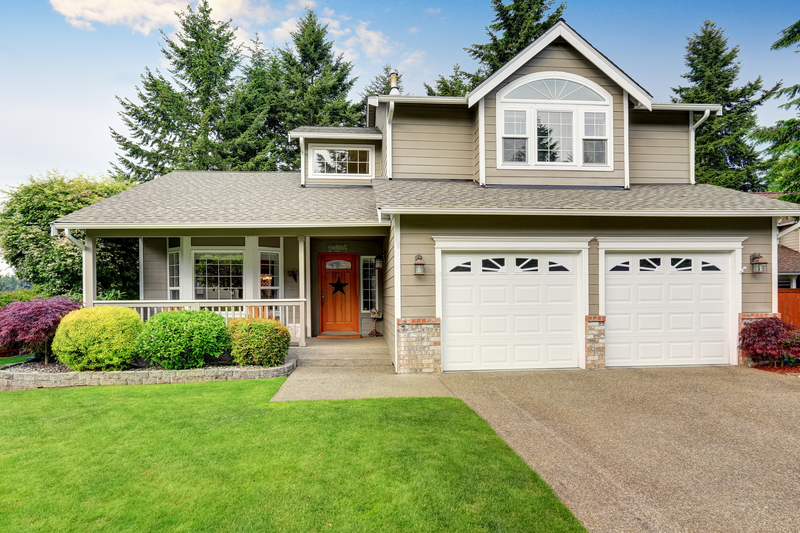 Our combination of experience and customer service is hard to match, and we back our work with some of the best warranties in the industry to give our customers added peace of mind. 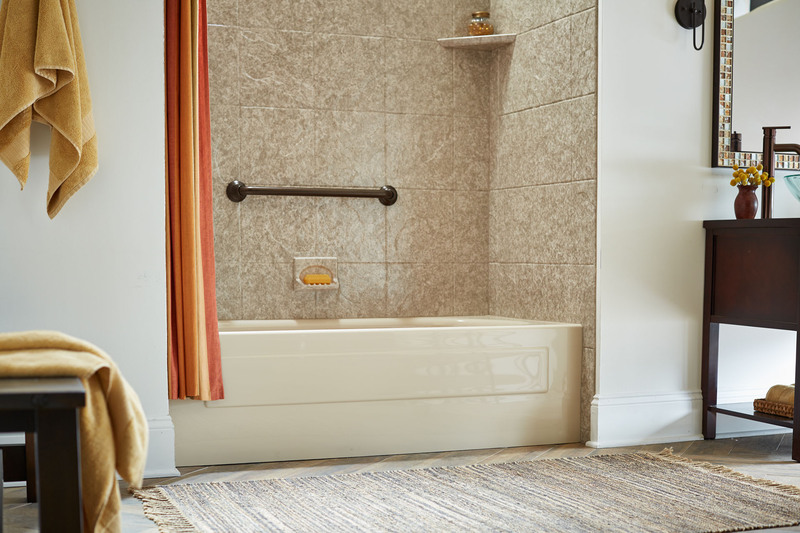 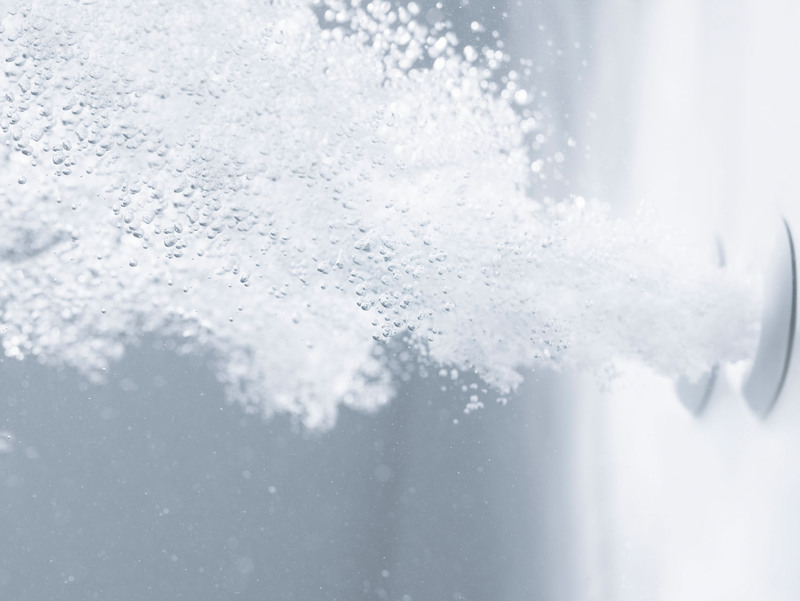 What’s more, our bathtub installers are factory-trained and -certified, and can often complete a Kohler® tub installation project is as little as one day. 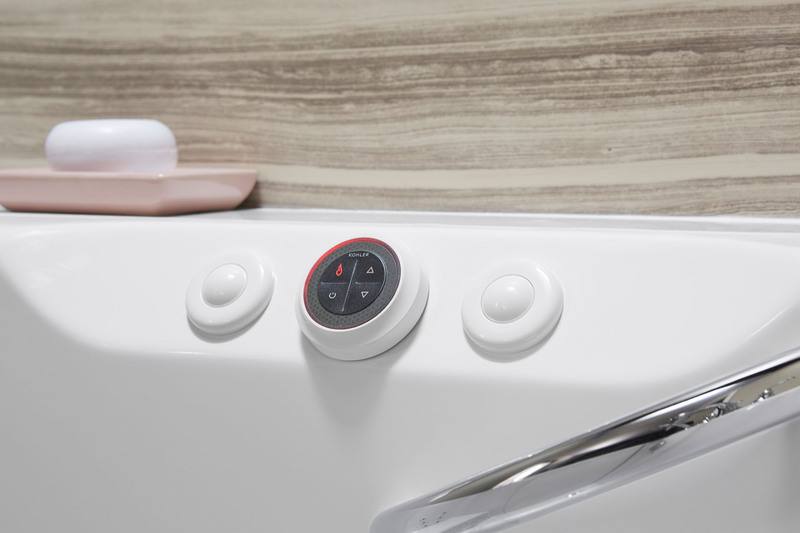 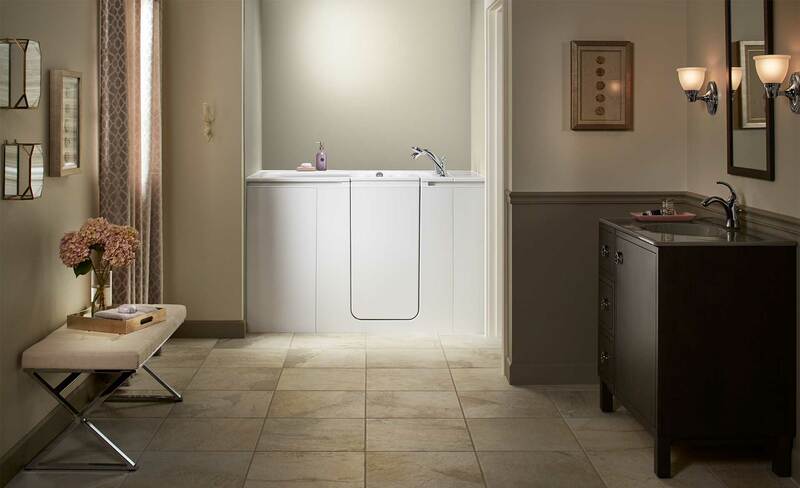 When you choose NEWPRO for walk-in tub installation, you’re getting safety and much more. 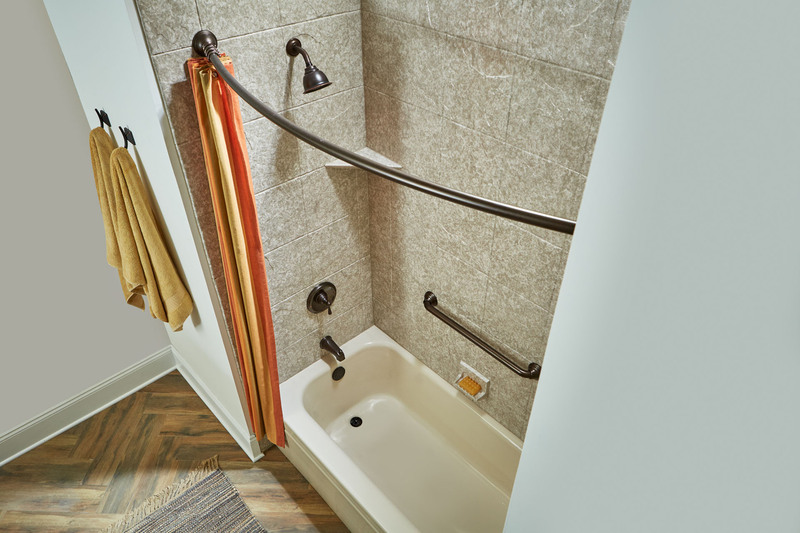 Our tubs feature extra-wide entries and easy-to-grip handrails, as well as whirlpool jets to relax muscles, heated surfaces for a more pleasant bathing experience, and a multifunction handshower with three different settings. 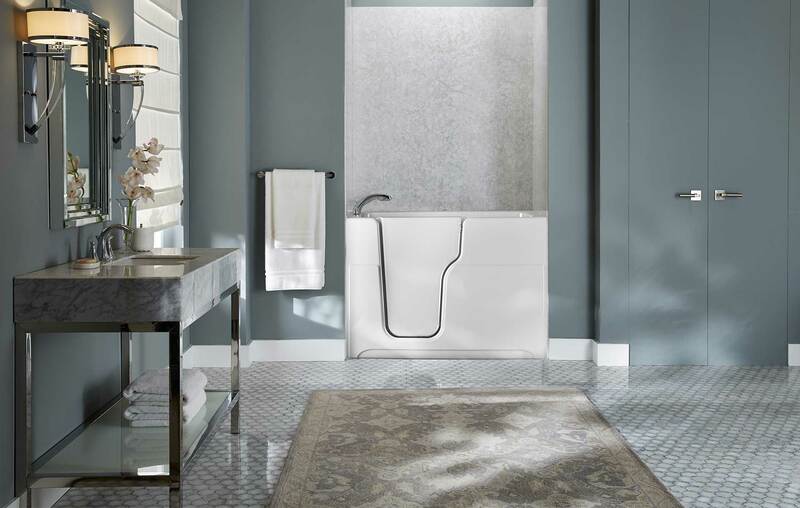 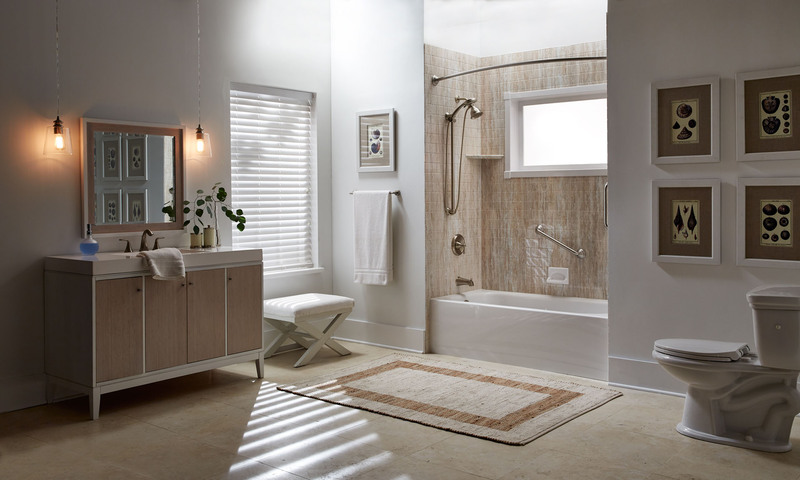 Additionally, Kohler® walk-in tubs can be customized to fit any space and come with stylish bath surrounds to improve your bathroom’s aesthetic appeal. 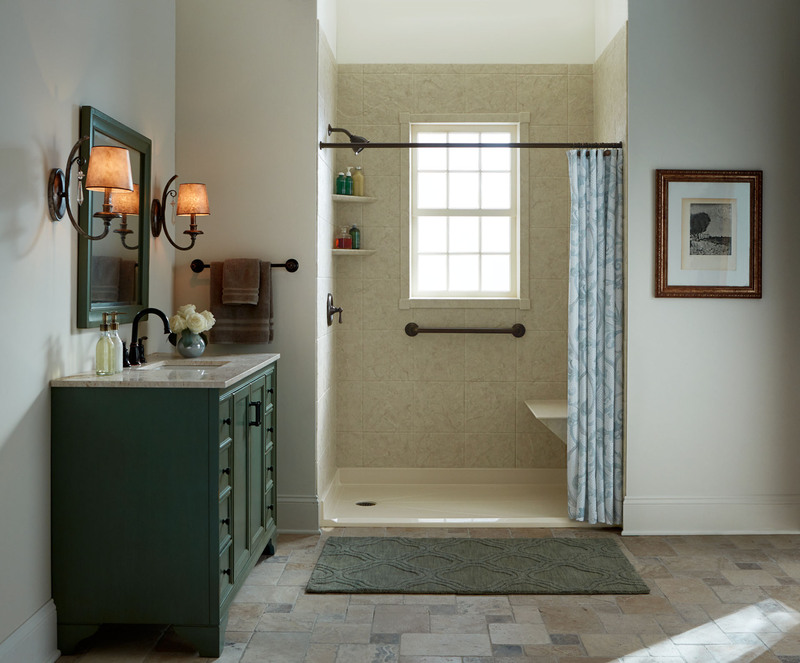 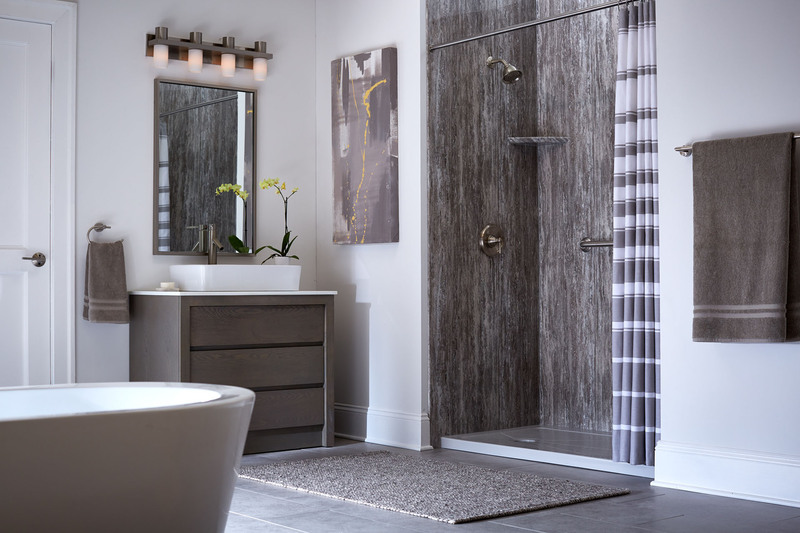 If you are interested in walk-in tub installation for your New England home, contact NEWPRO today to learn more about the Kohler® products we offer. 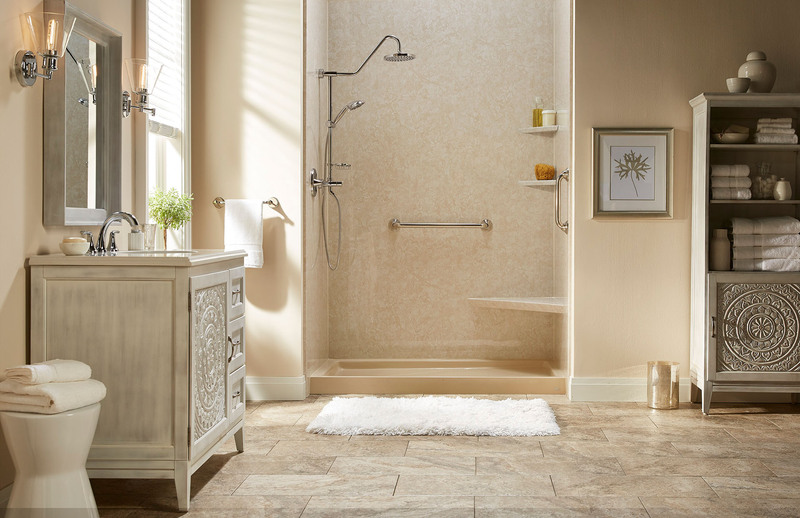 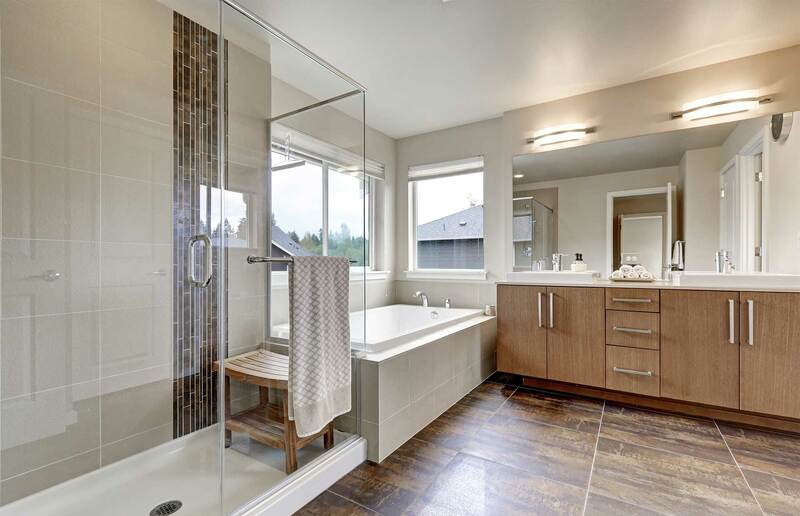 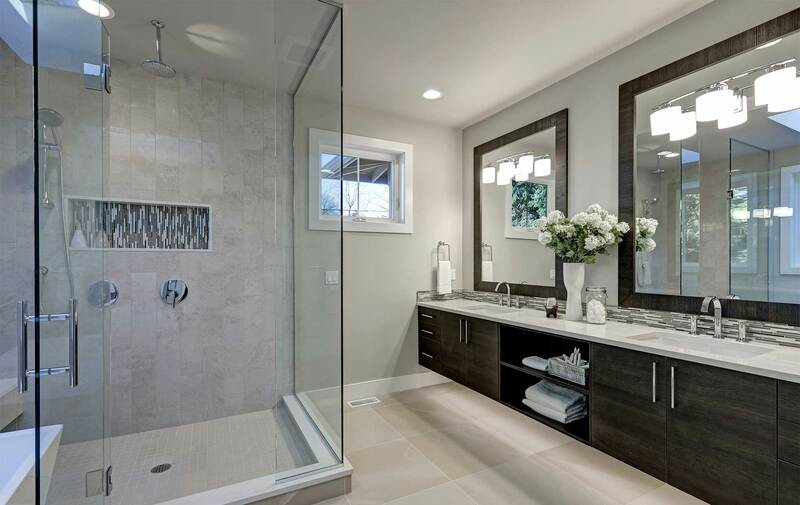 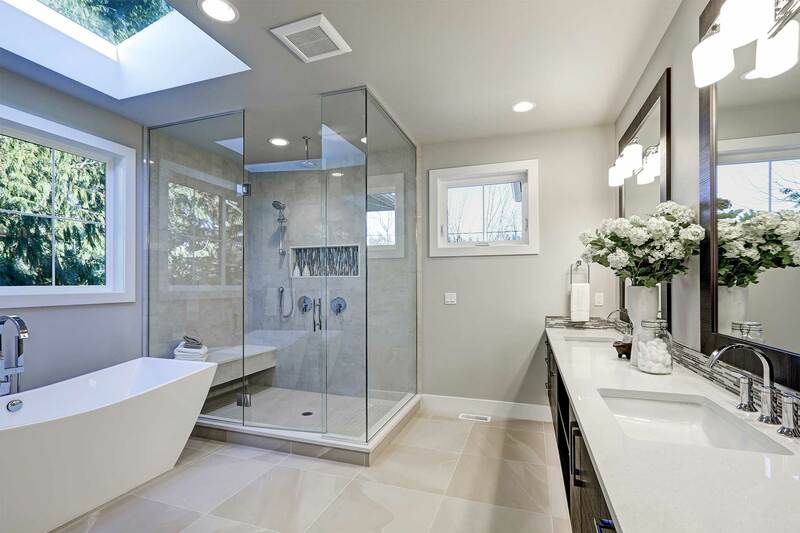 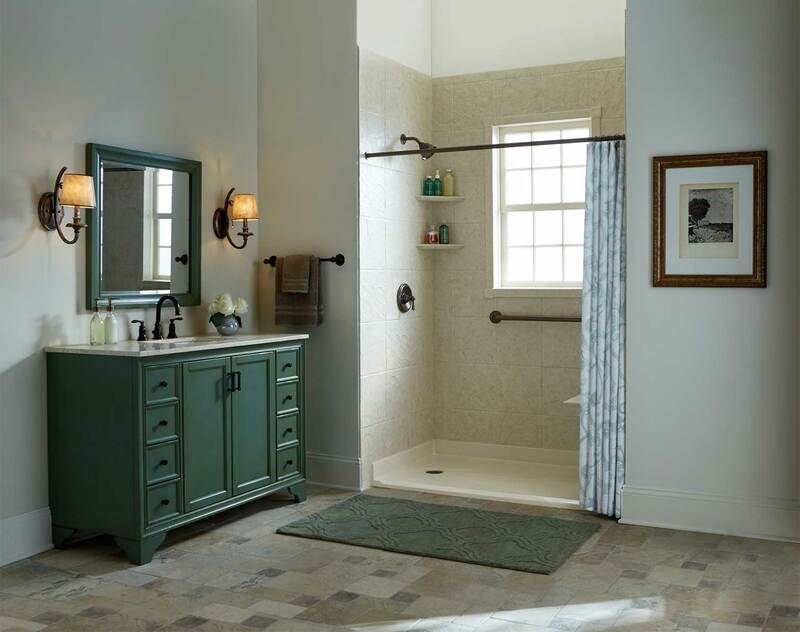 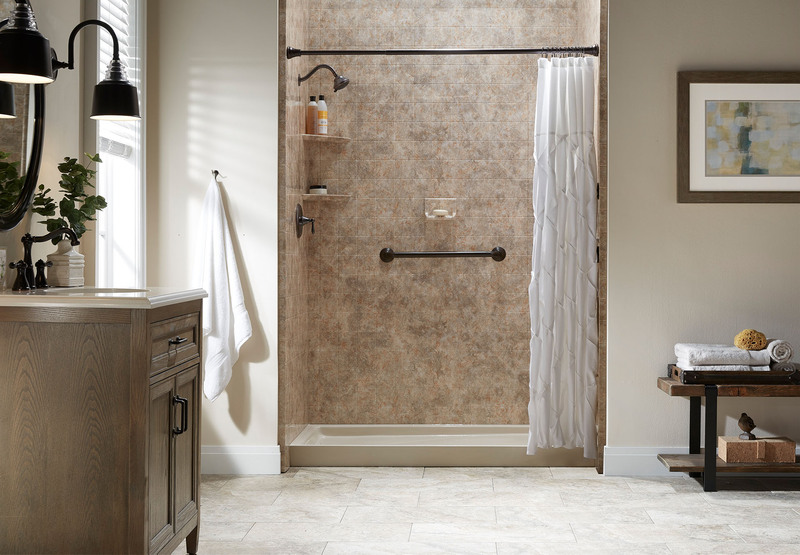 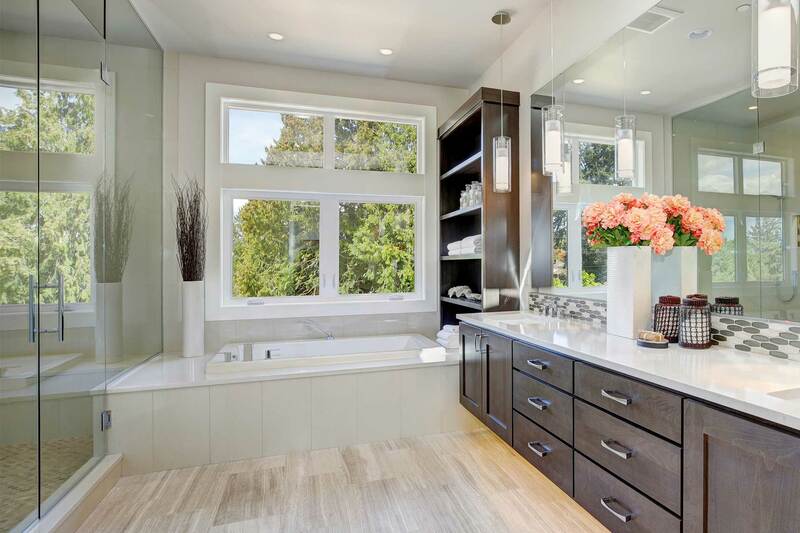 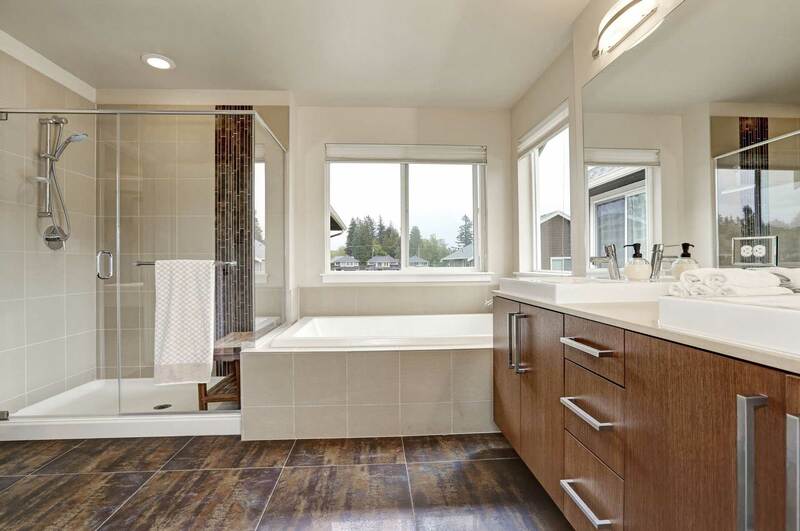 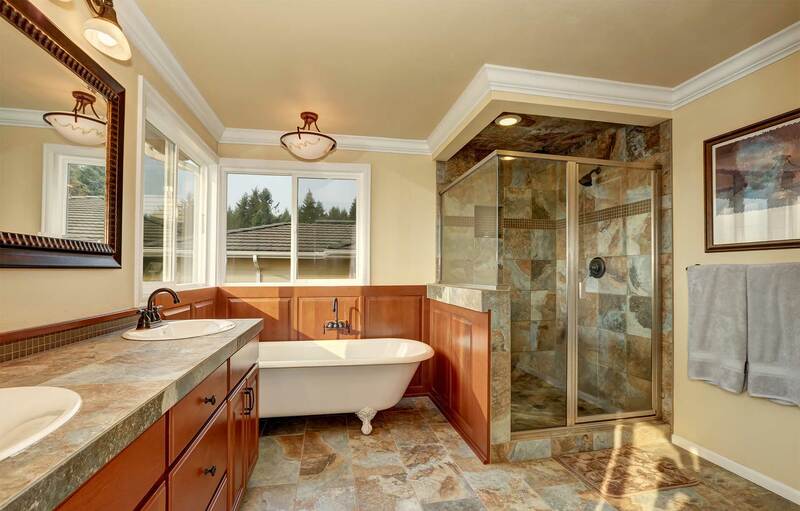 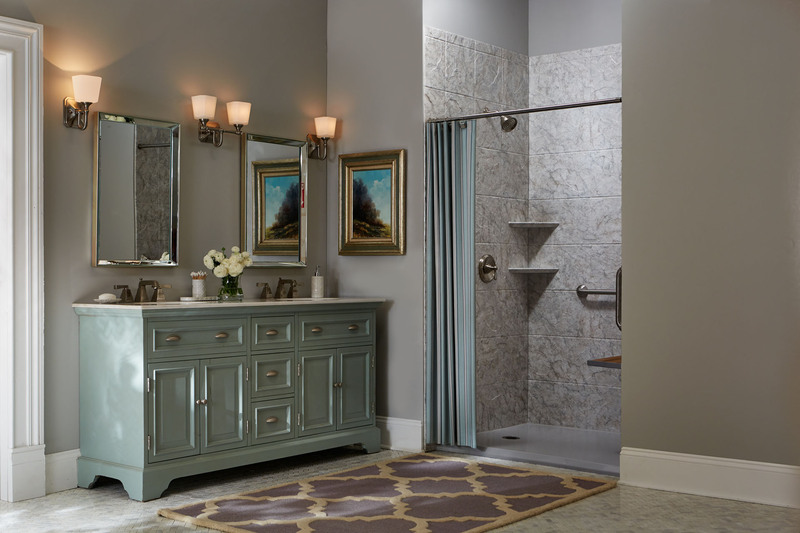 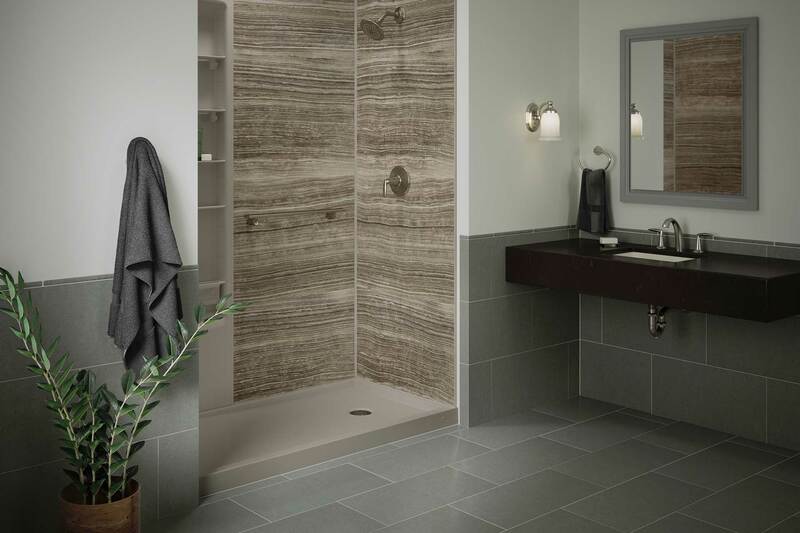 A NEWPRO bathroom designer will use an interactive build-a-bath app to help you construct a new bath or shower. 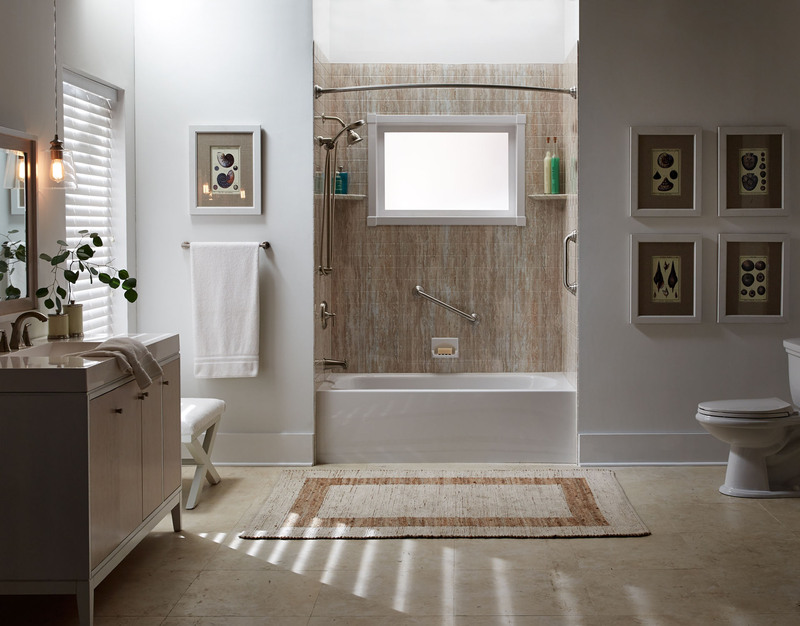 The bath designer will apply the custom design to your bath space and present you with an exact quote that’s good for a full year! 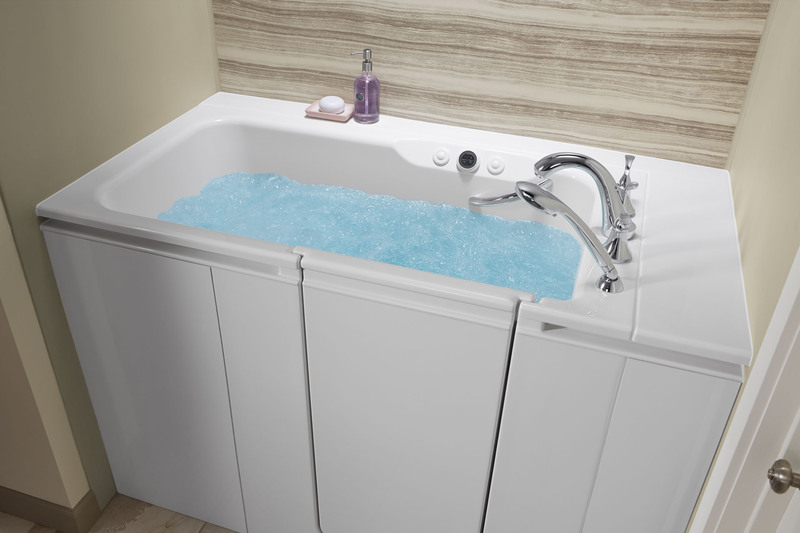 A factory trained and certified NEWPRO bath installation expert completes your bath remodel in as little as one day! 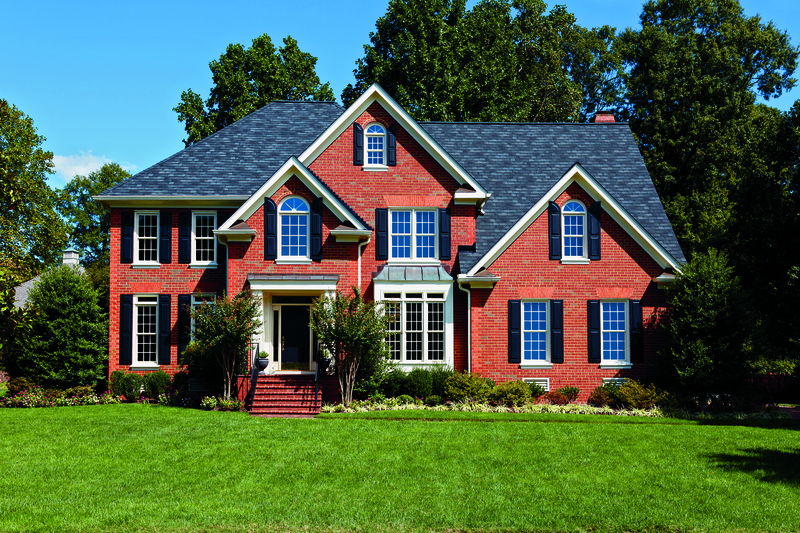 A Master Elite Certified NEWPRO roofing specialist will conduct a complete multi-point roof inspection from inside and outside the home. 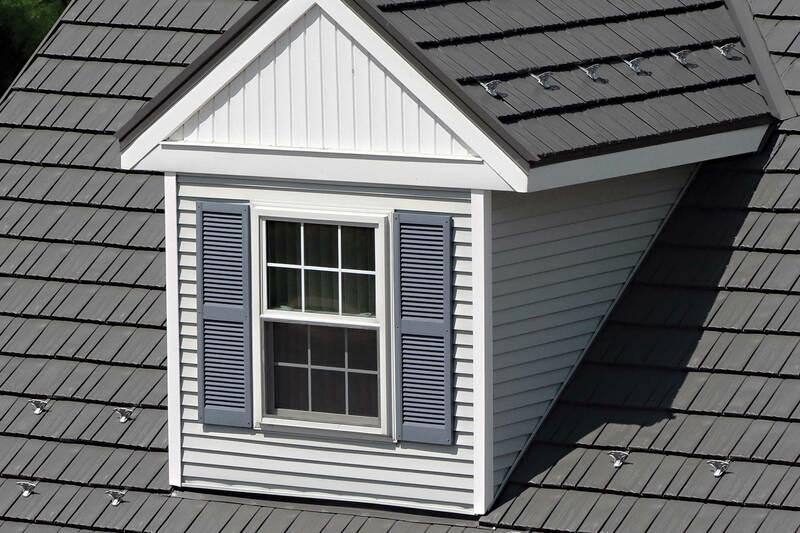 You will receive a presentation on the features and benefits of the roofing system as well as an exact price including applicable discounts. 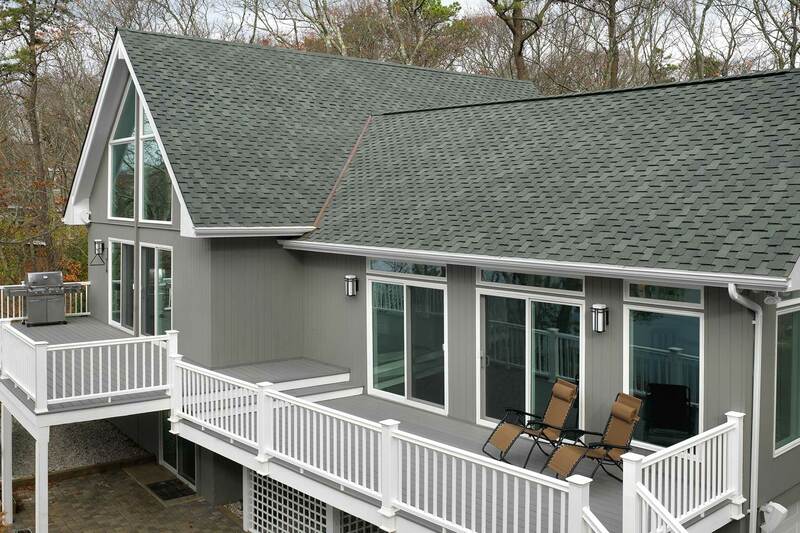 Soon your NEWPRO roofing system will be installed by NEWPRO’s certified roofing craftsmen. 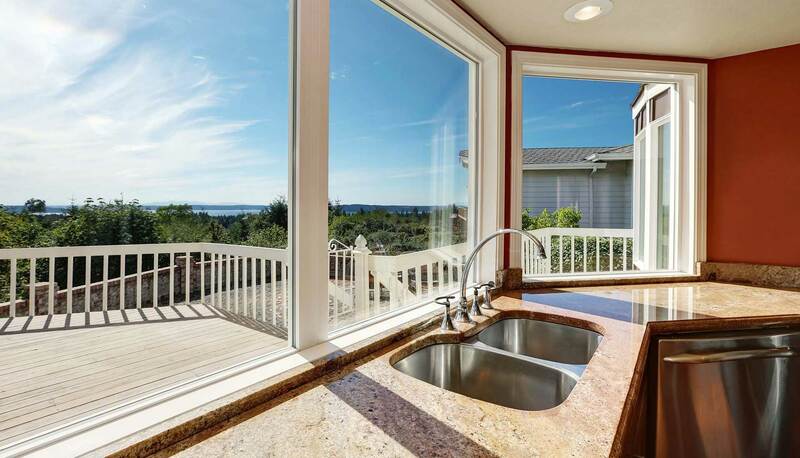 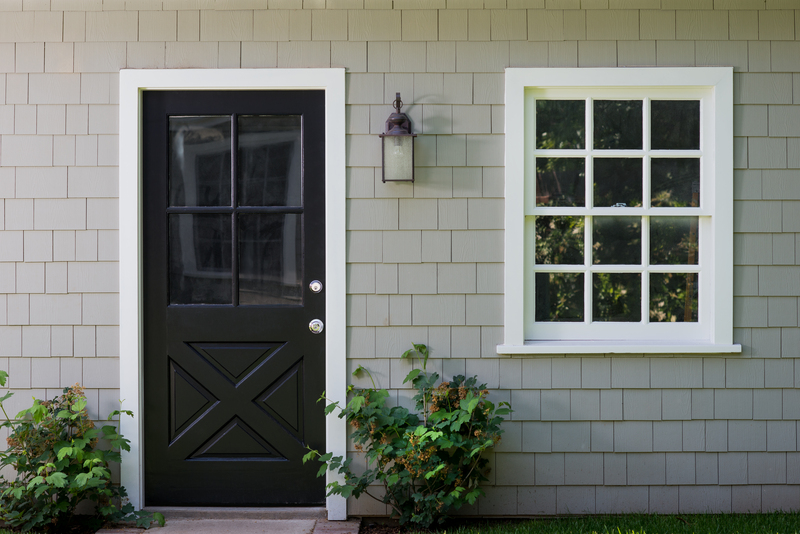 Schedule a pressure-free appointment with a NEWPRO window specialist to discuss your needs and options and receive a free quote. 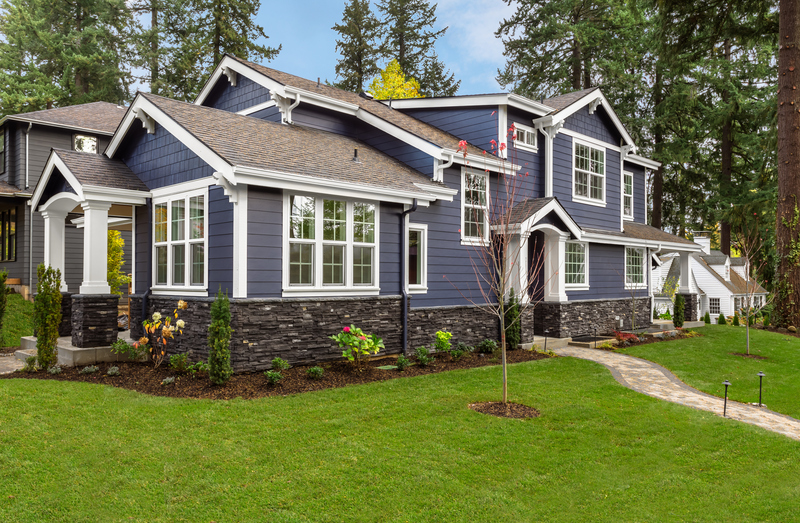 An expert measure technician will conduct a window pre-inspection to ensure your home receives perfect-fit windows for maximum performance. 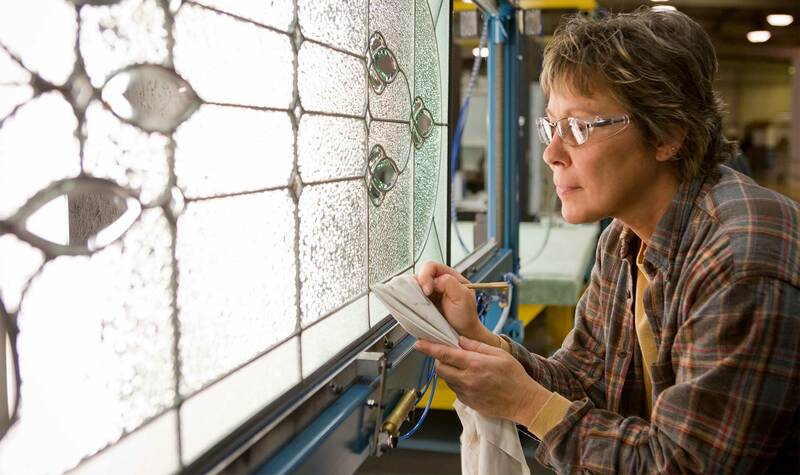 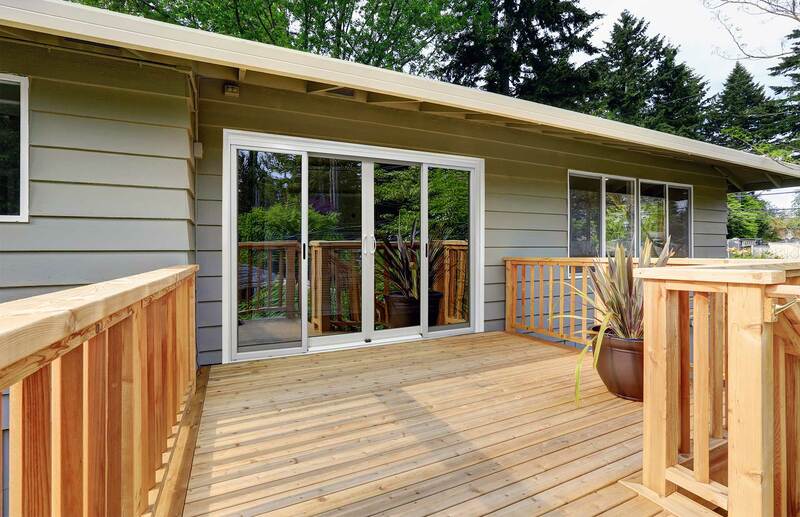 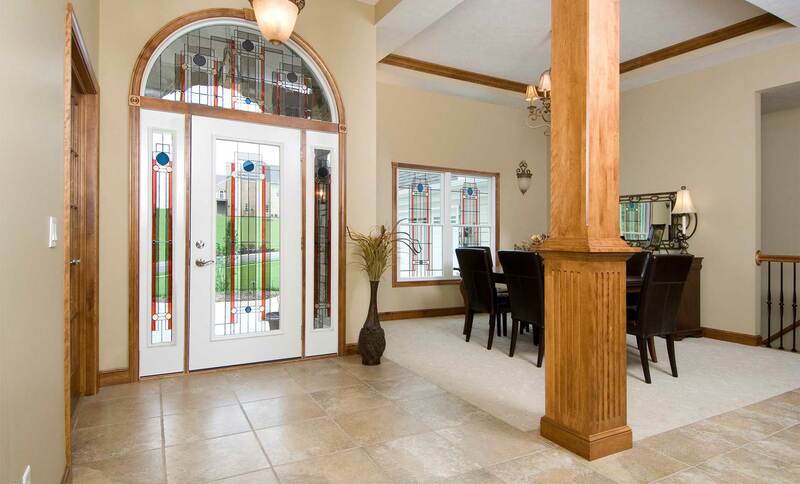 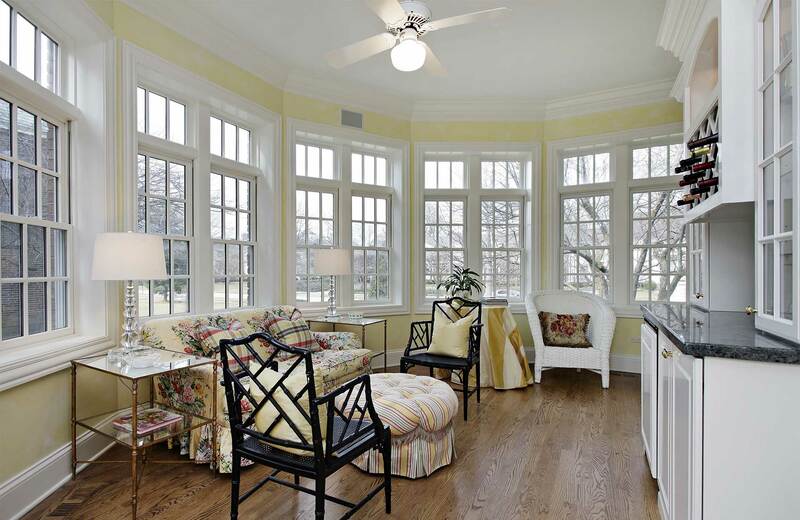 Your custom windows are ordered, built, and scheduled for quick and easy installation within 3-4 weeks of the sale! 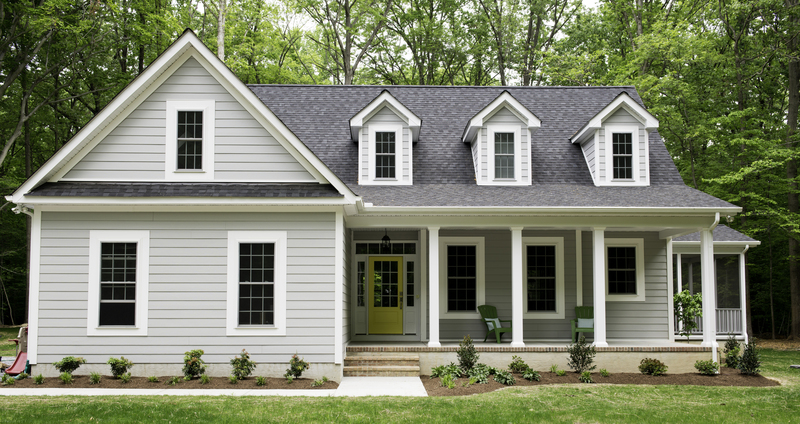 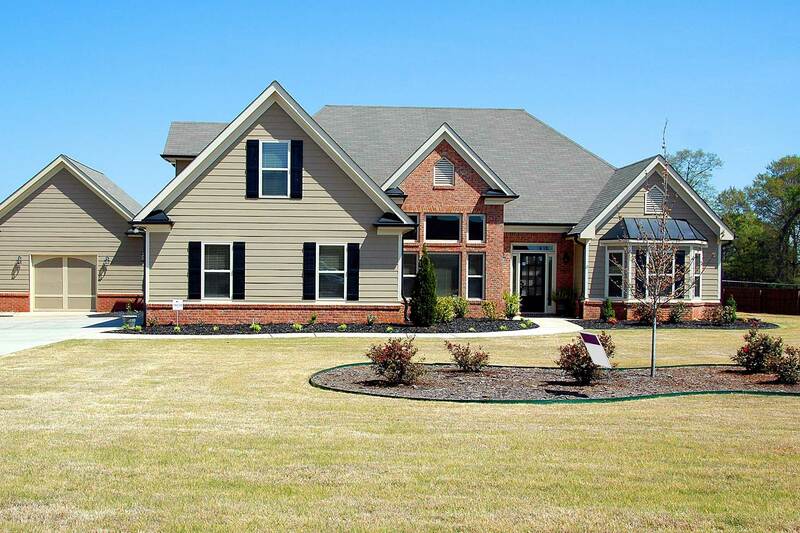 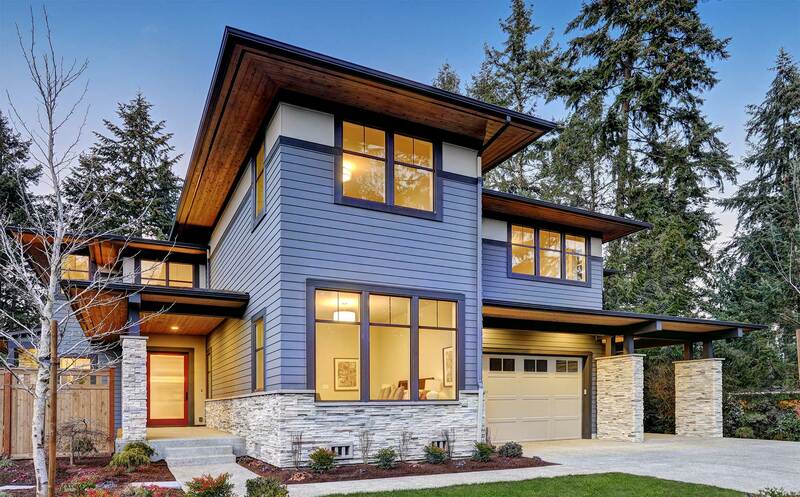 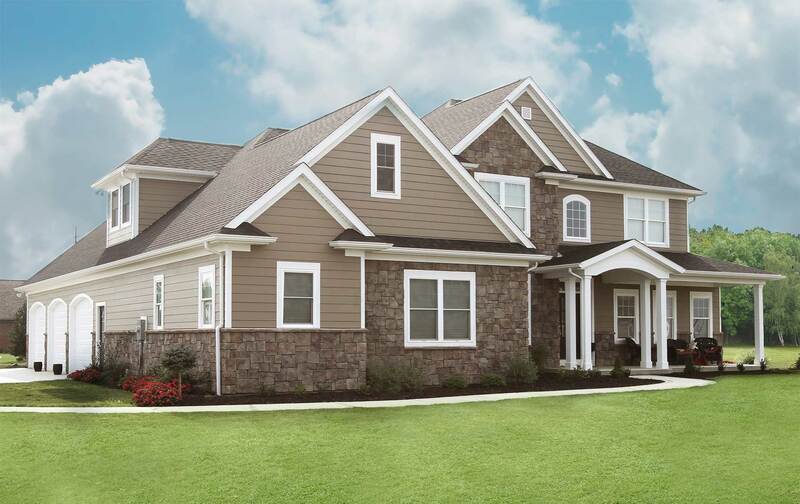 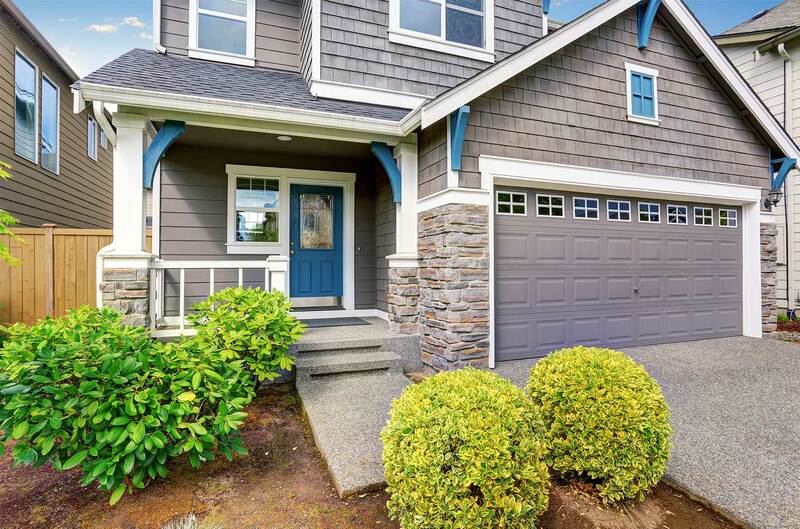 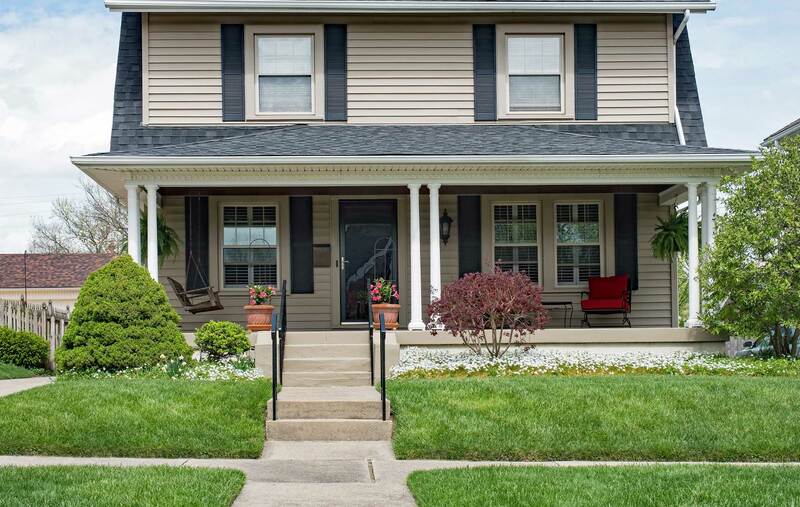 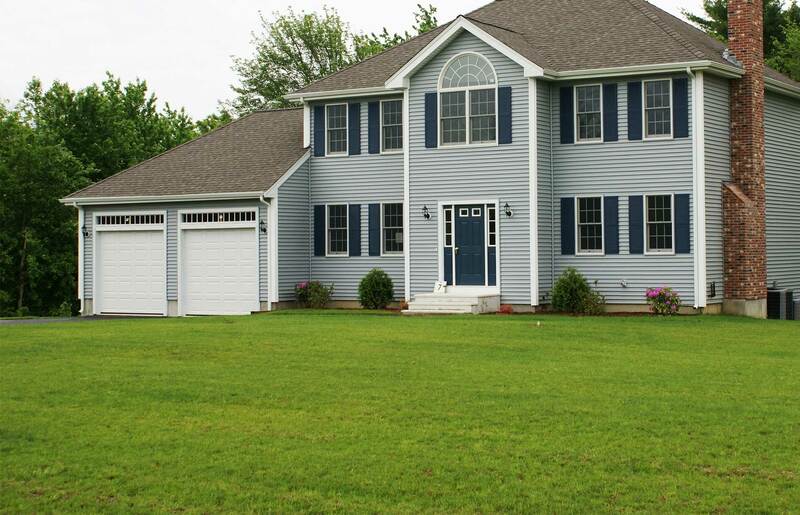 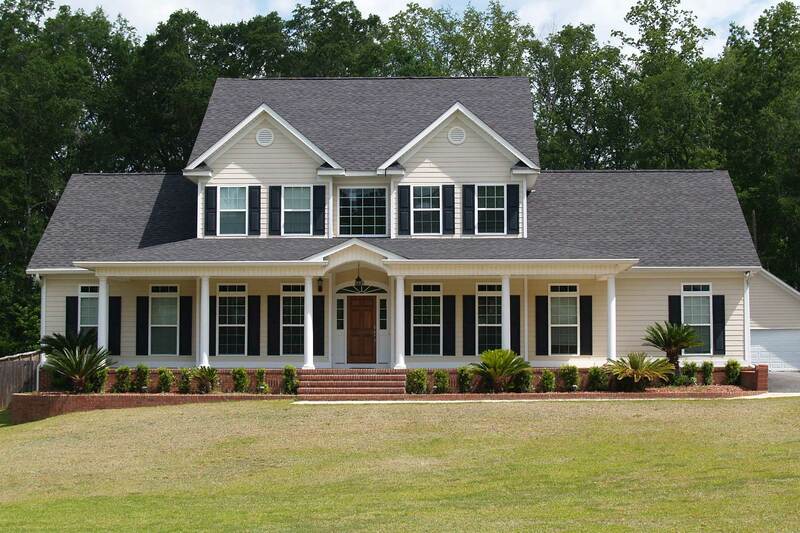 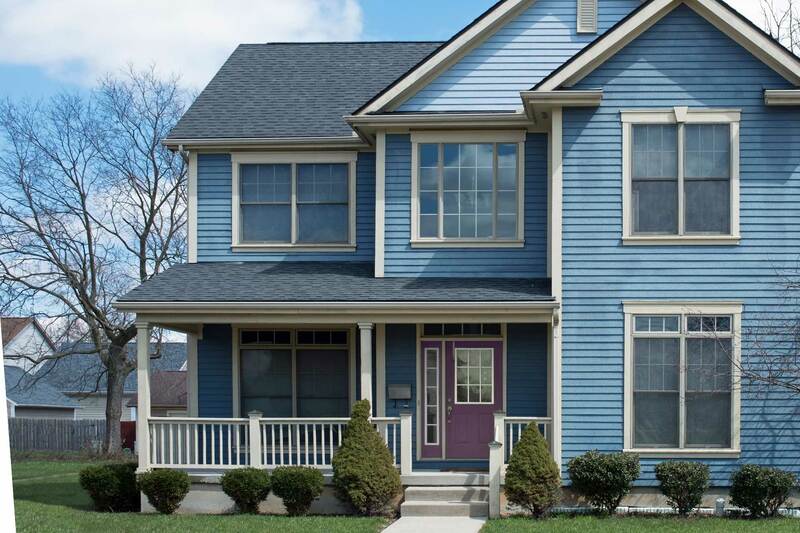 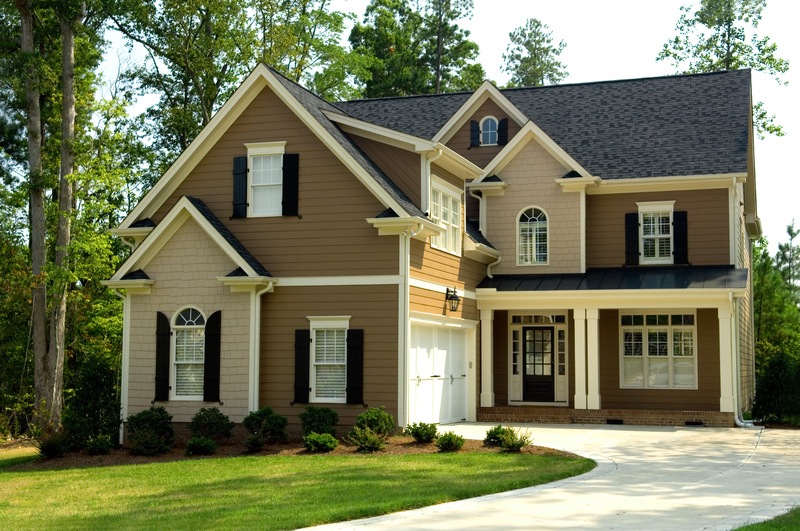 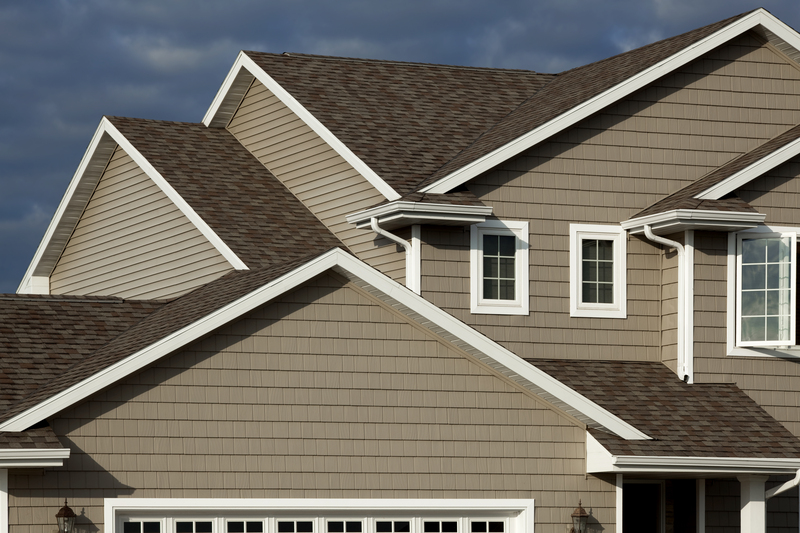 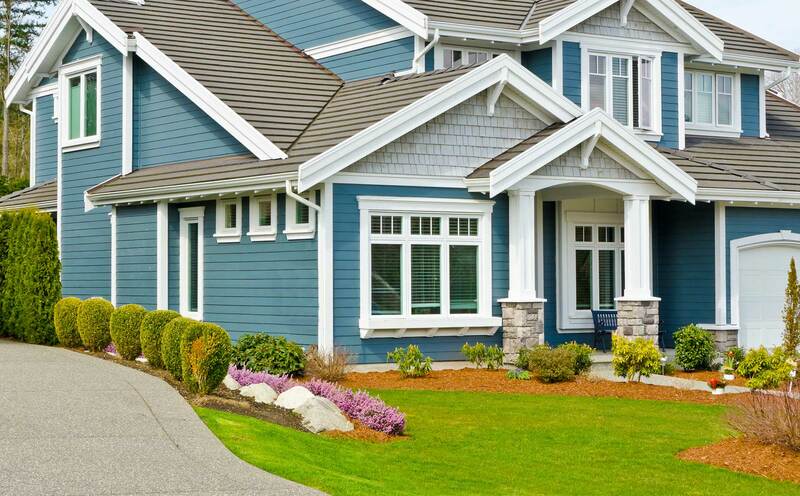 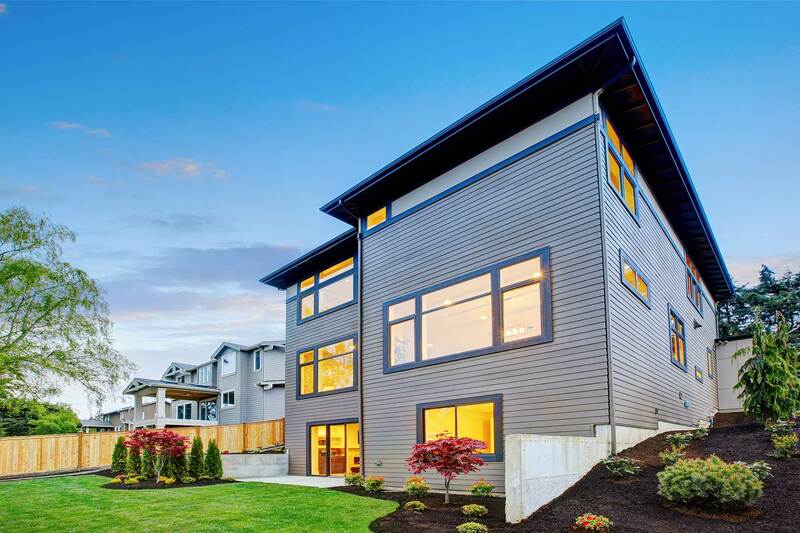 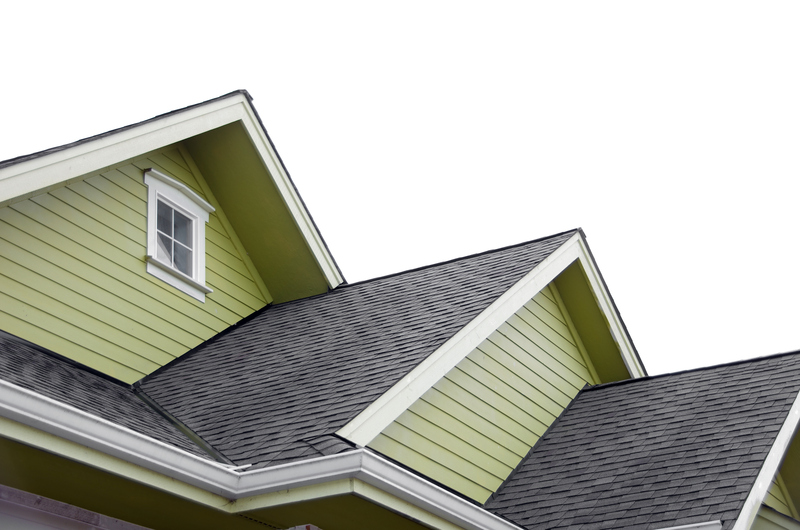 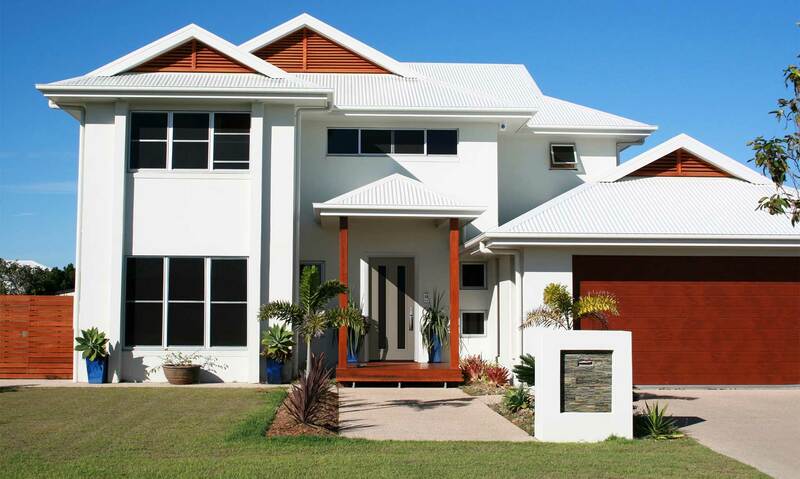 A NEWPRO siding specialist will perform a comprehensive inspection and discuss the best options for your home. 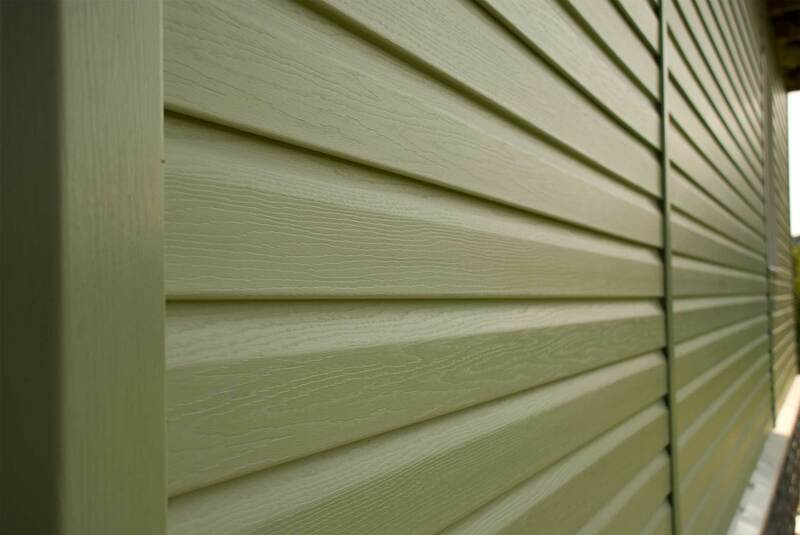 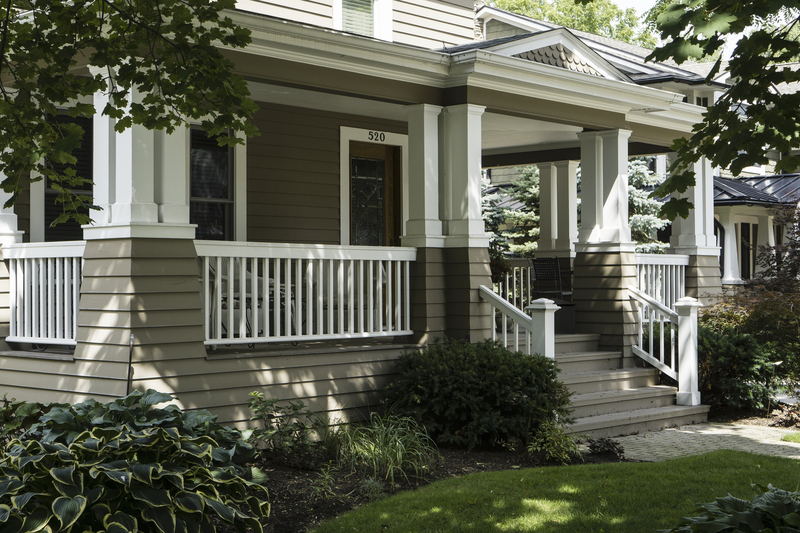 A trained measure technician will conduct a final pre-installation check and take detailed measurements for your new siding system. 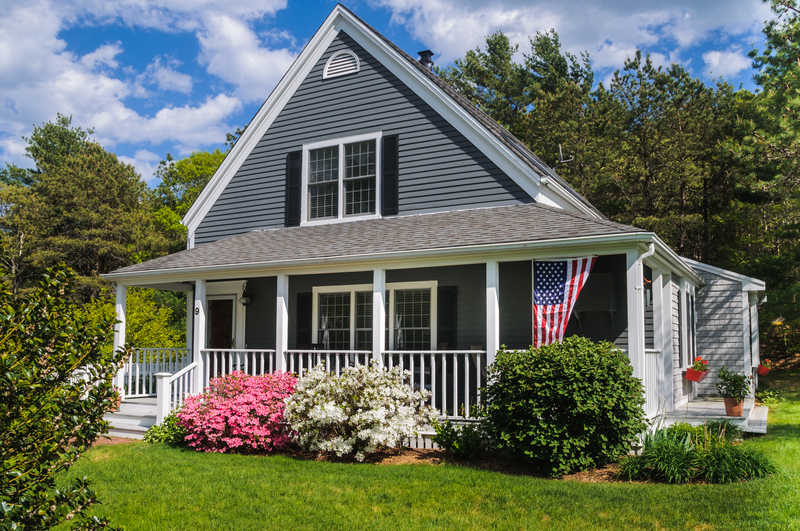 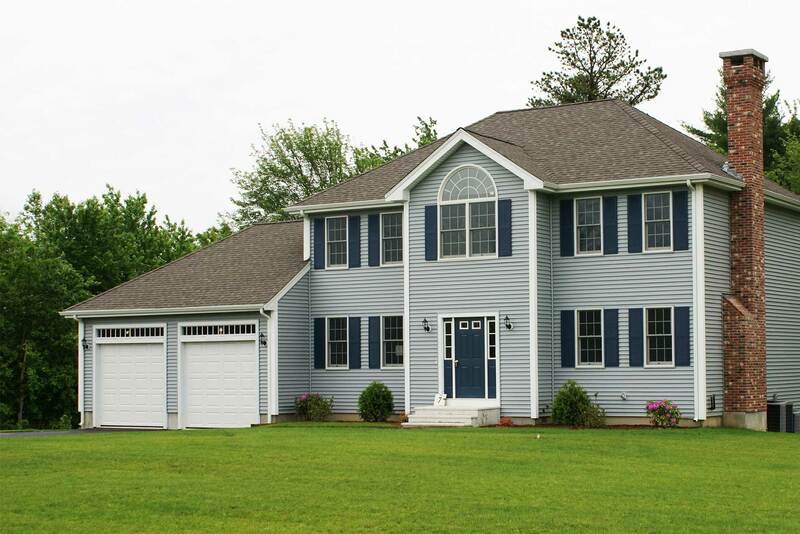 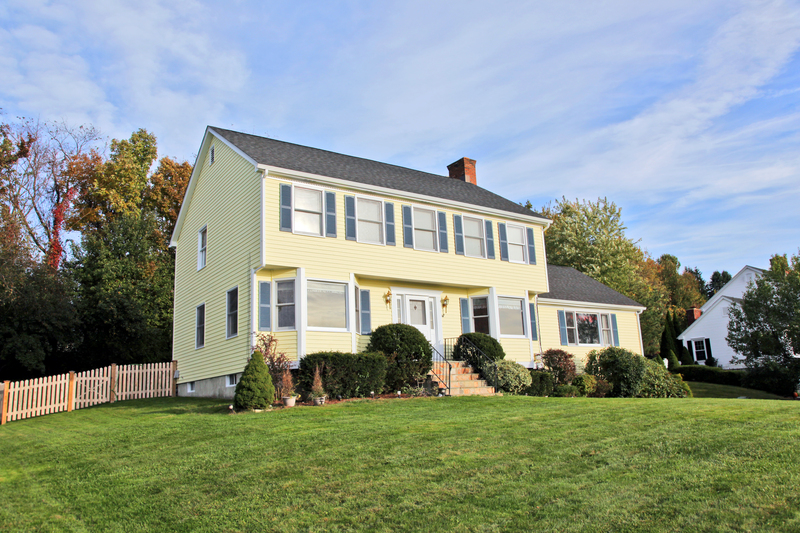 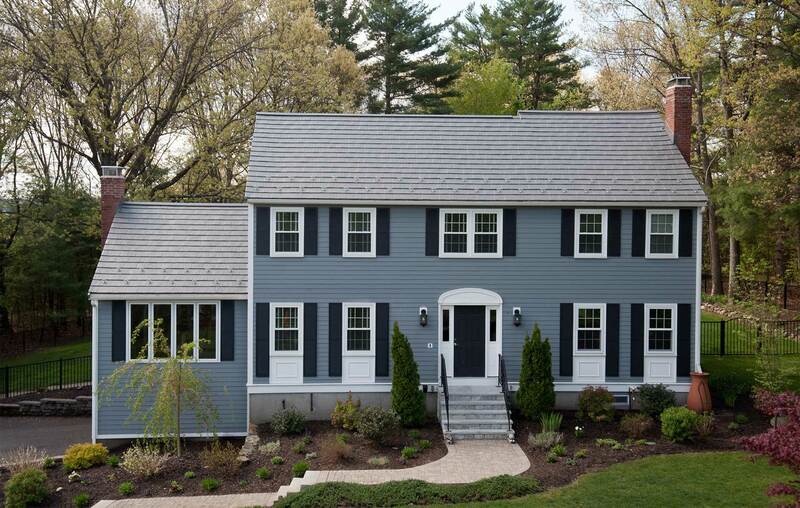 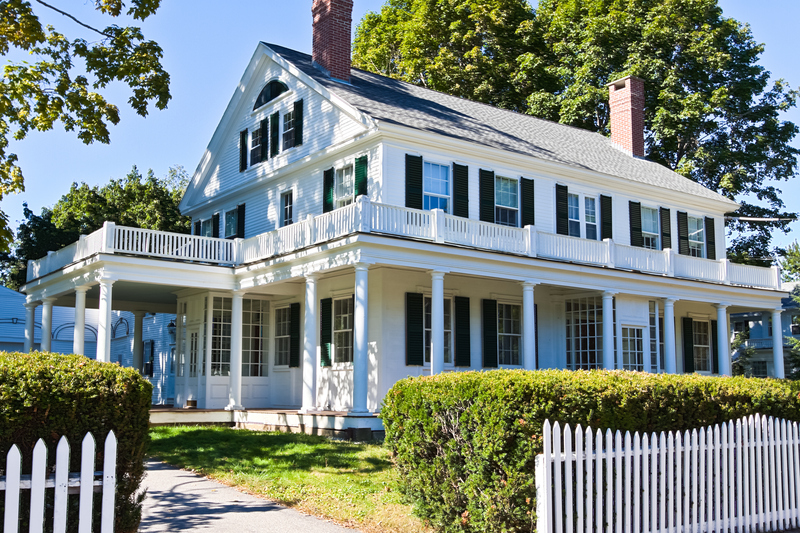 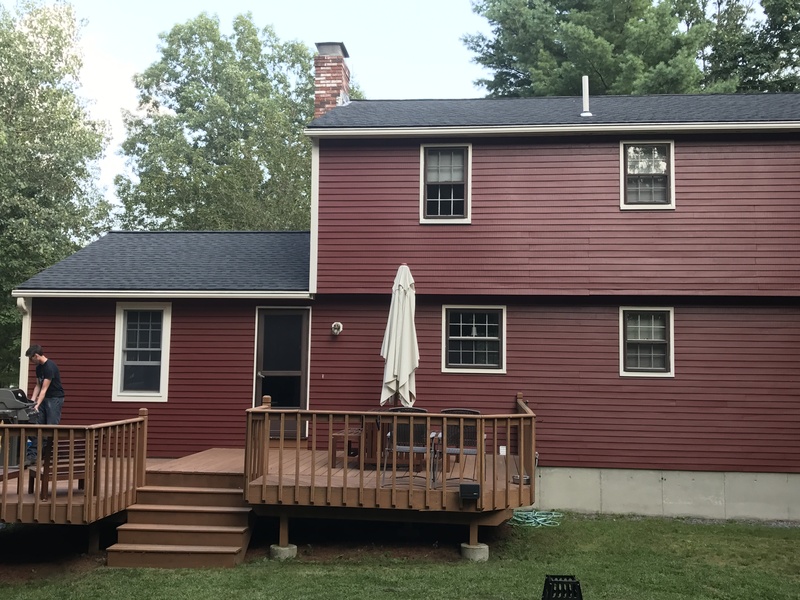 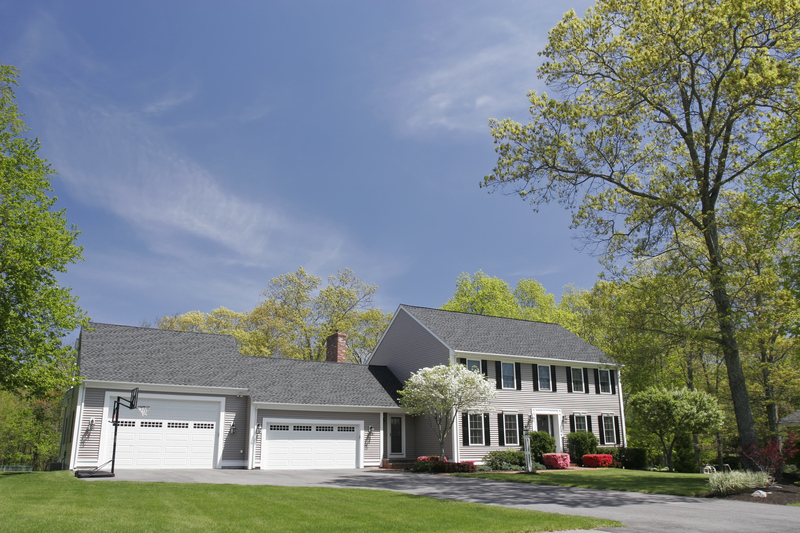 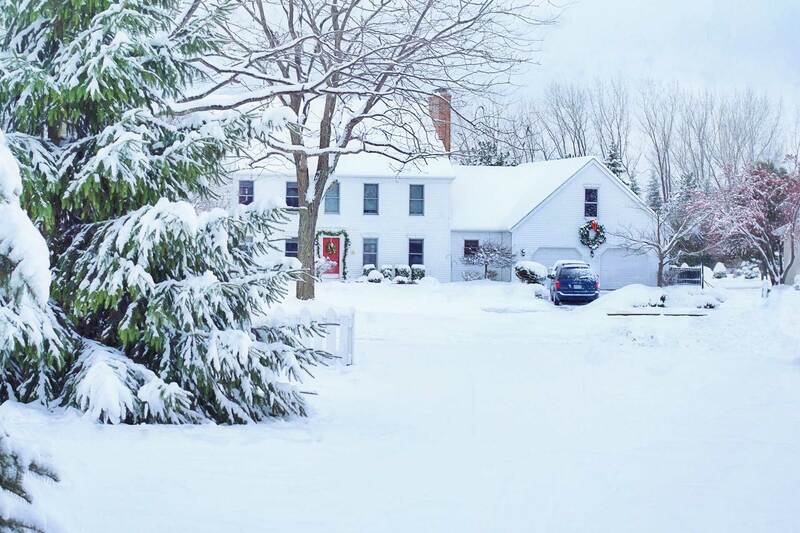 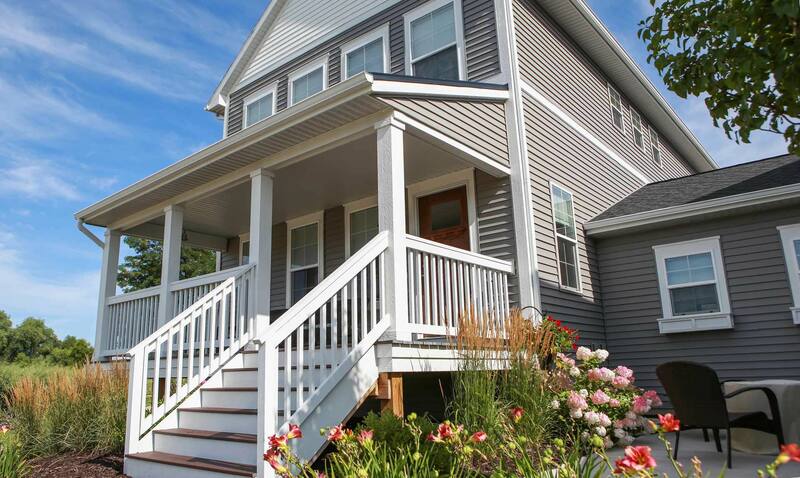 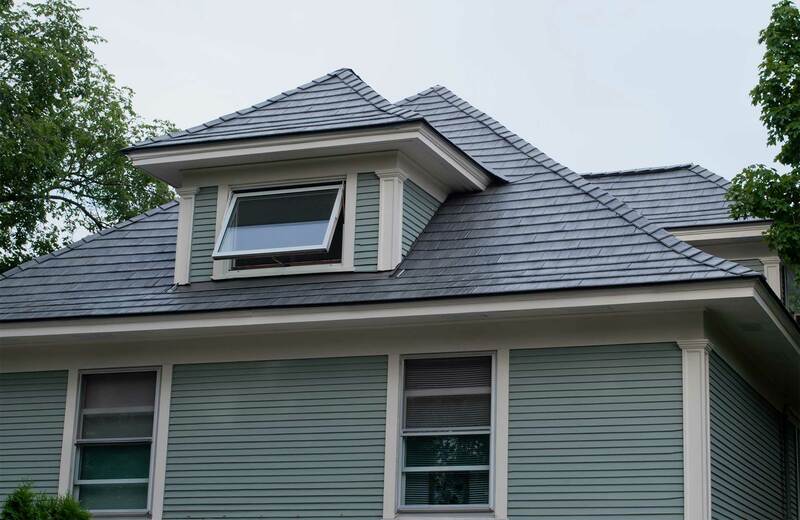 Our award-winning craftsmen will install your custom siding on your home while providing New England’s best customer care. 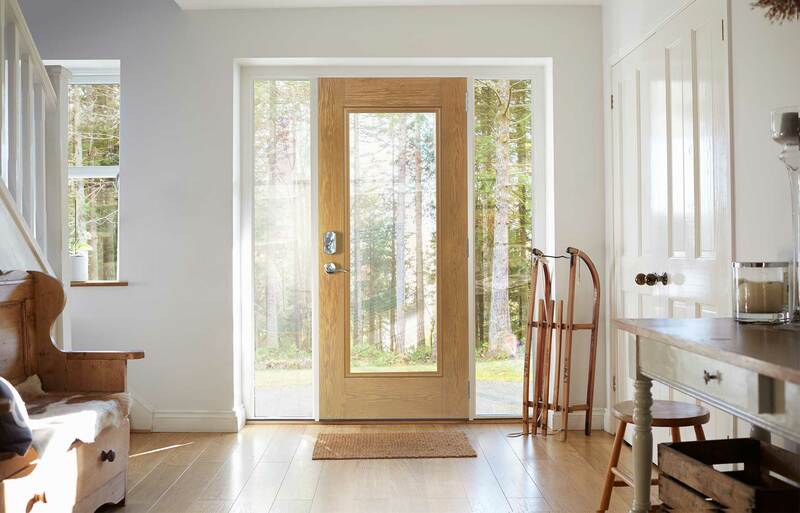 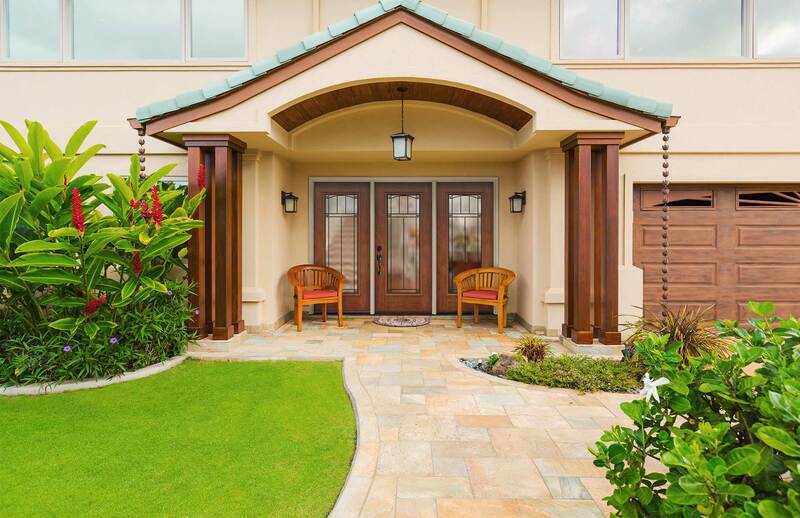 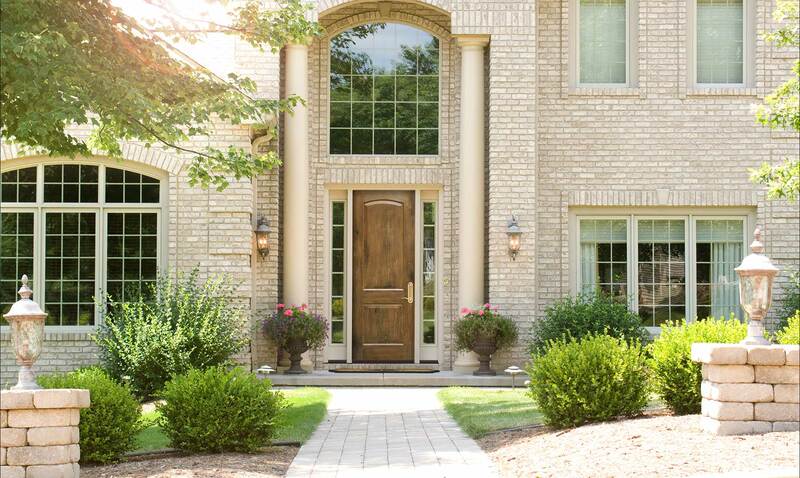 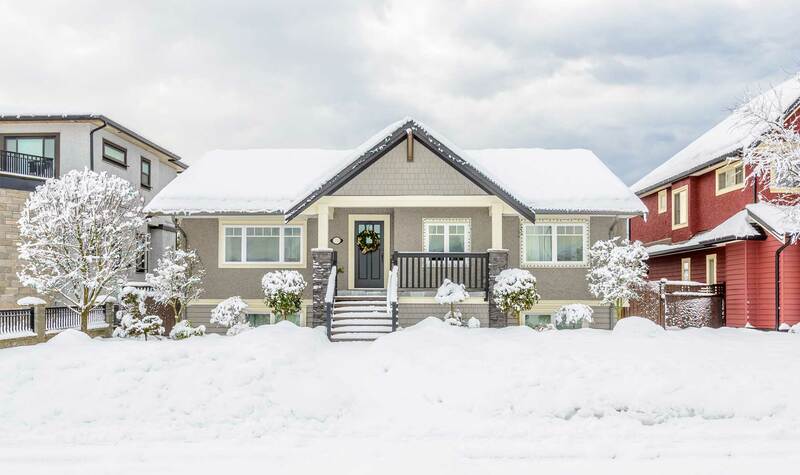 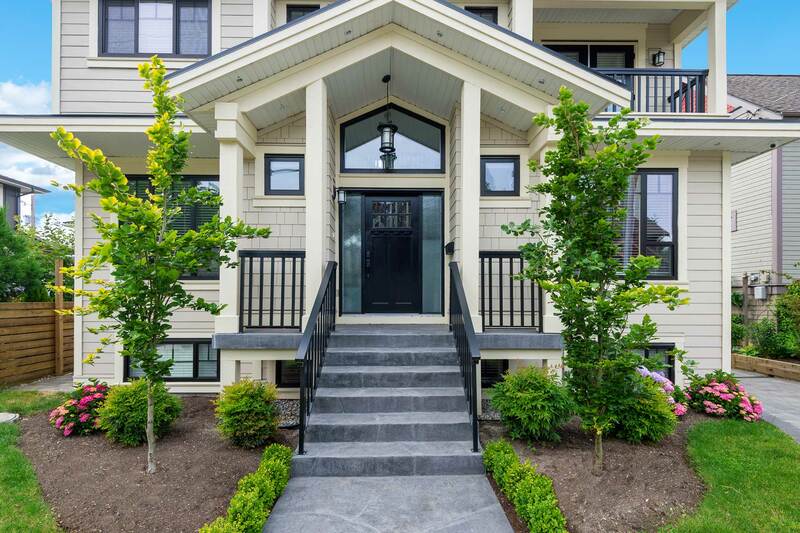 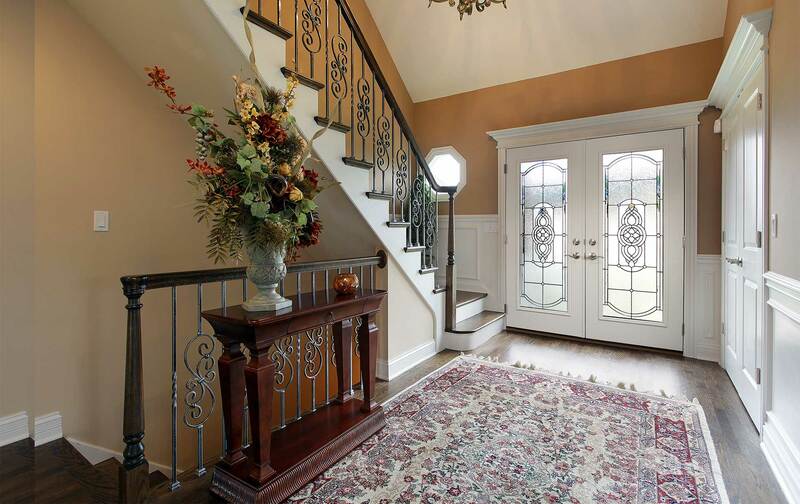 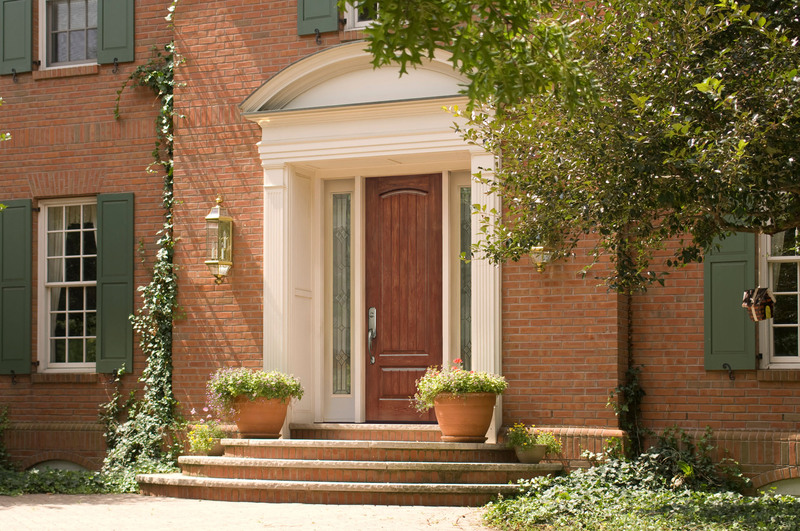 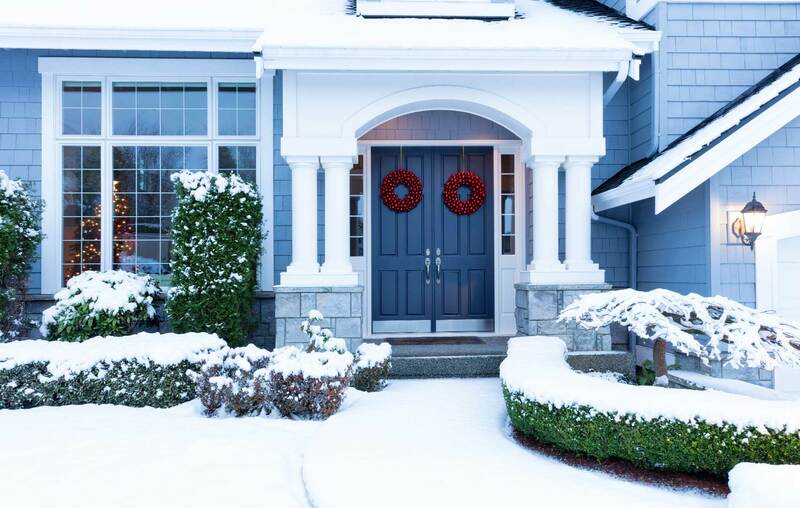 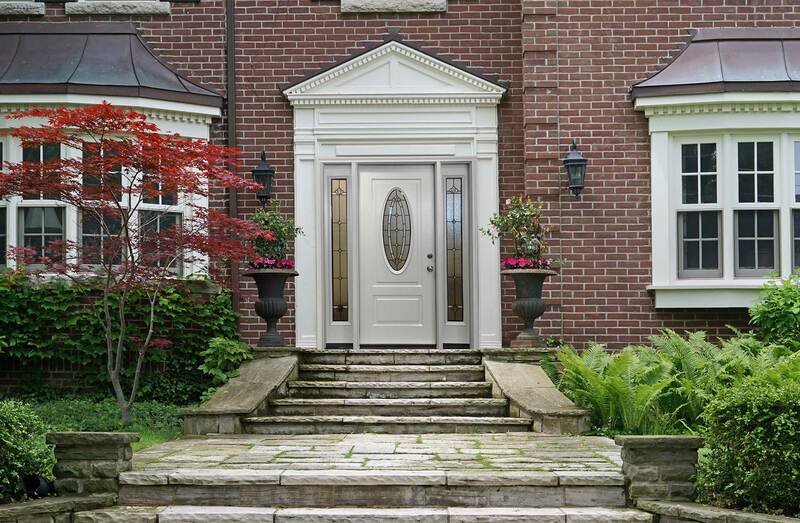 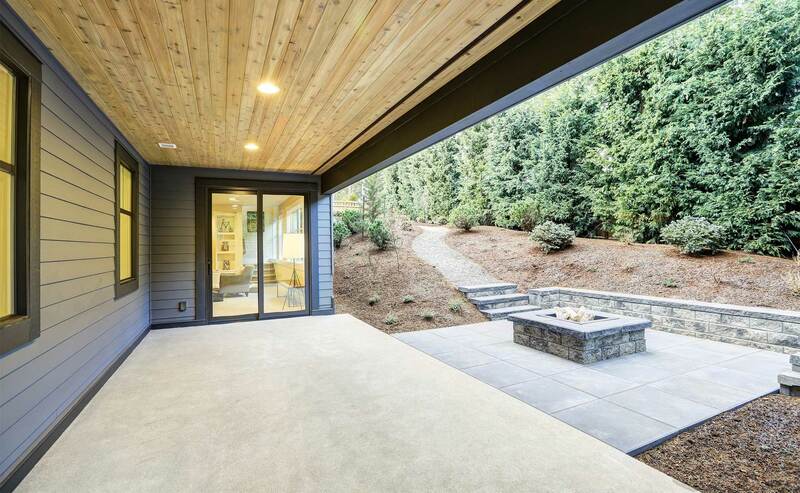 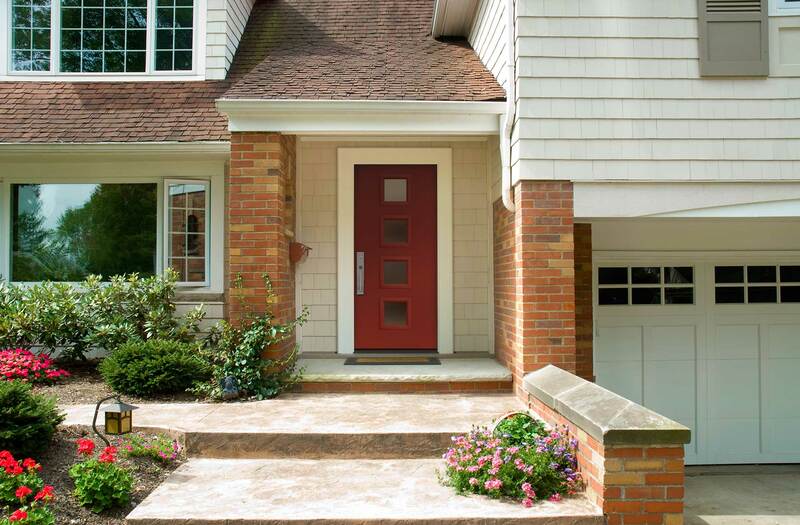 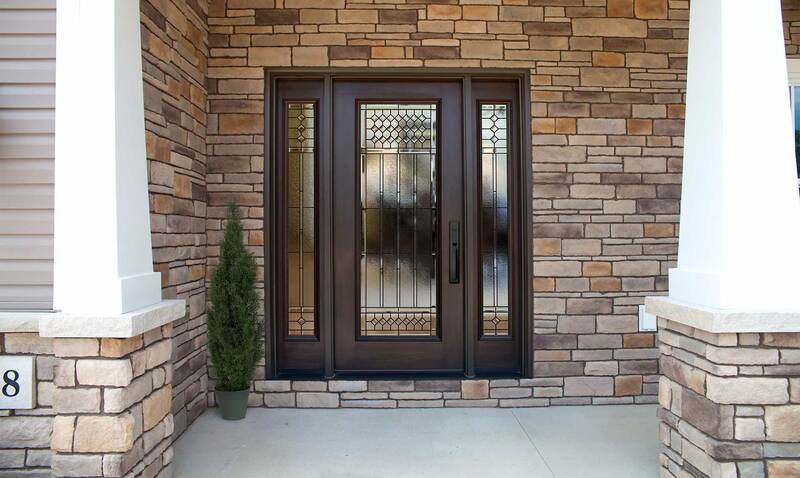 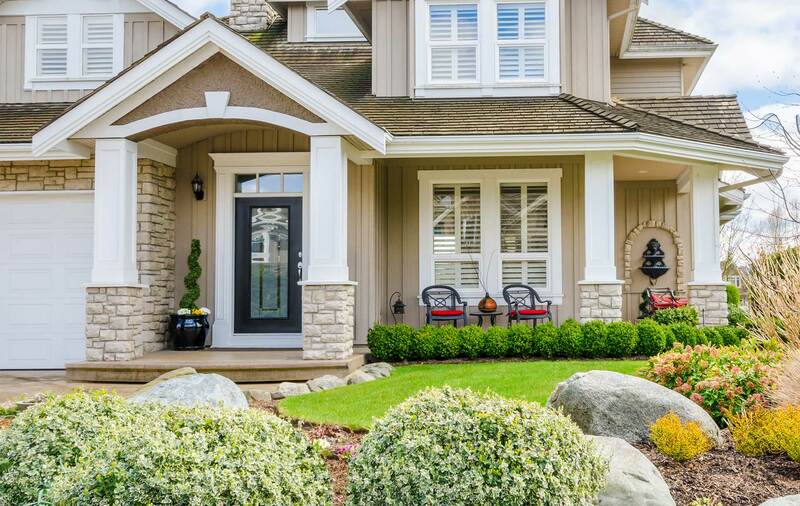 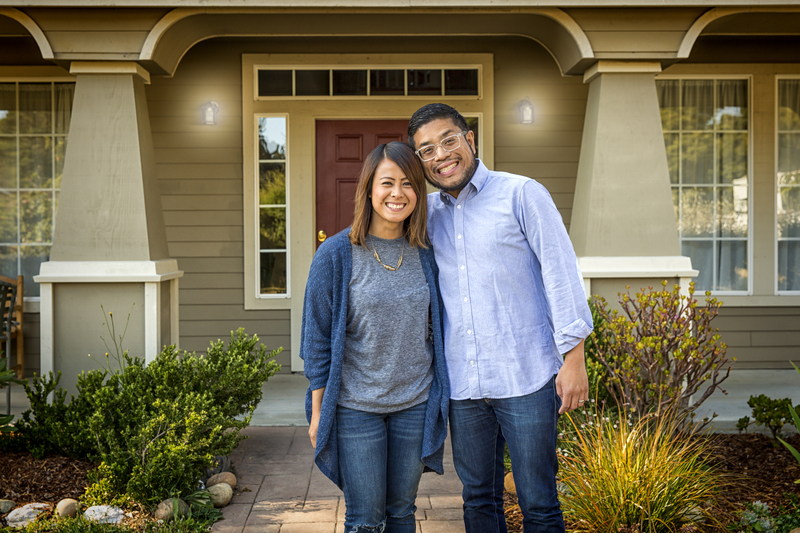 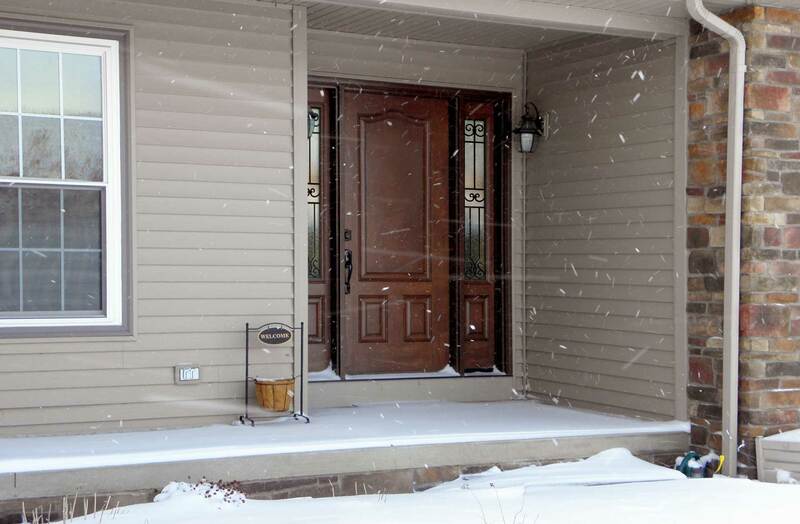 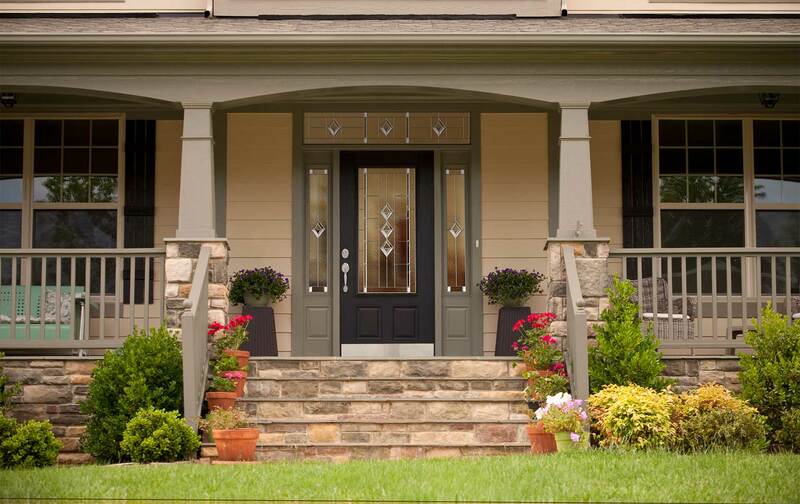 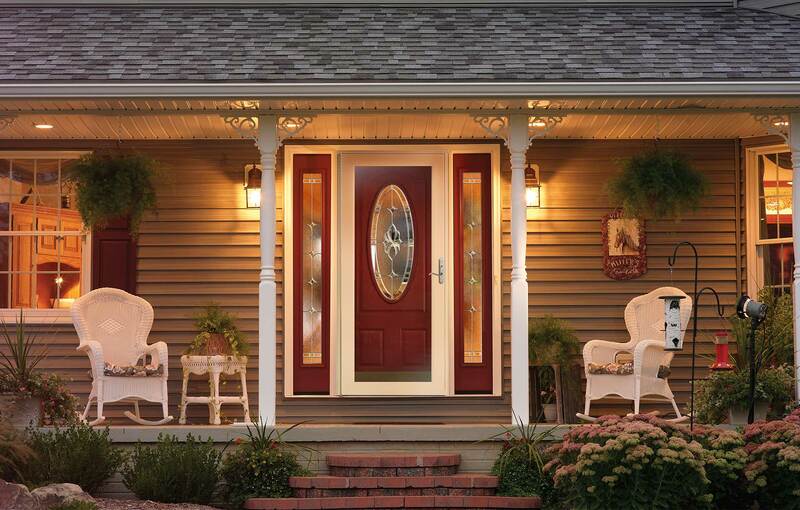 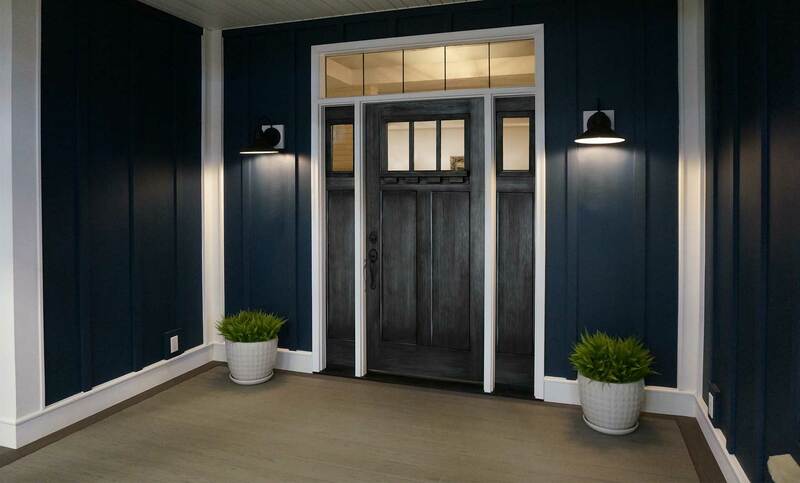 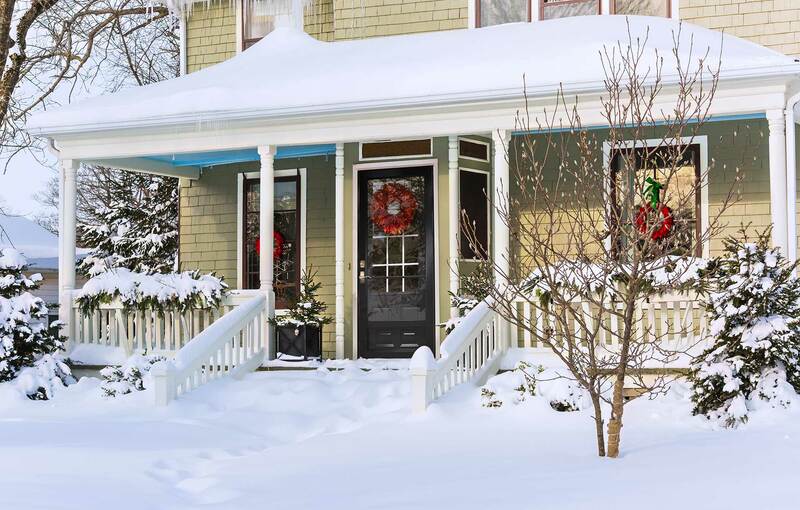 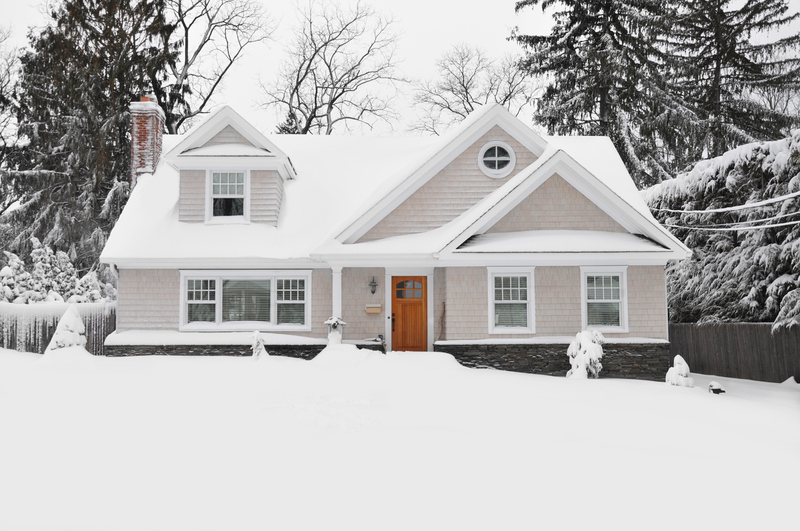 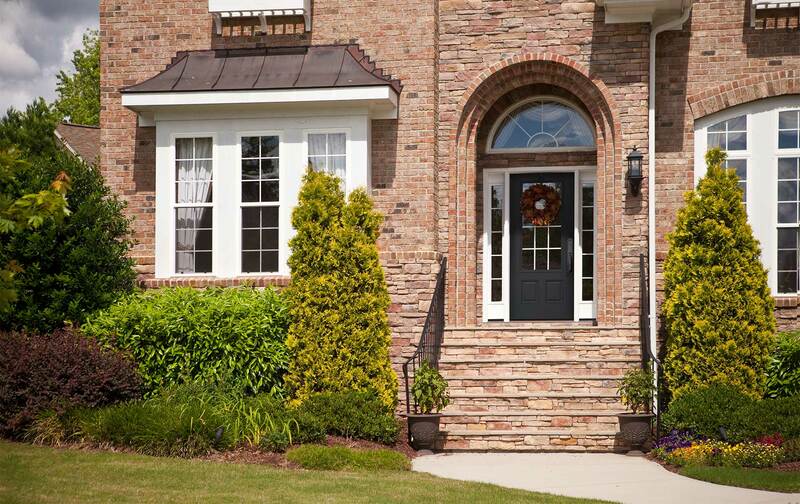 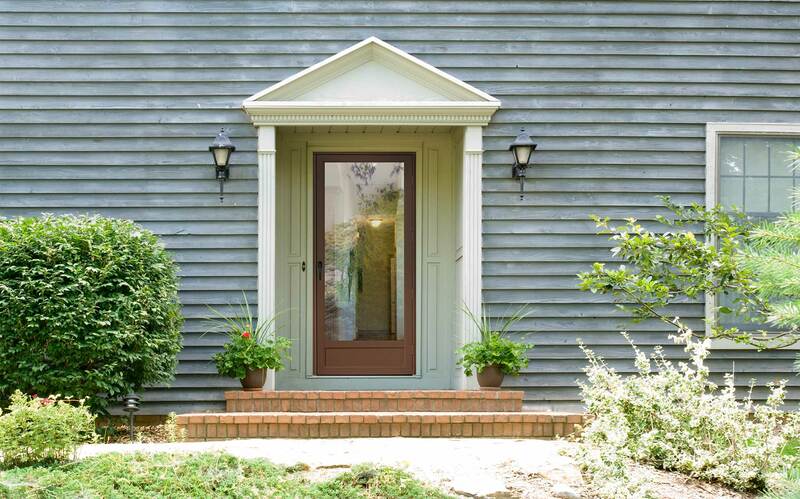 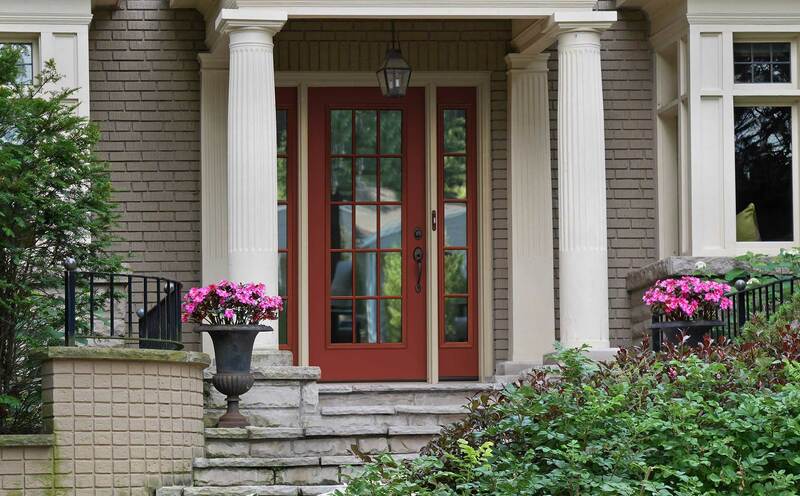 A NEWPRO door specialist will present all available options using an interactive build-a-door app and provide a quote that’s good for a full year. 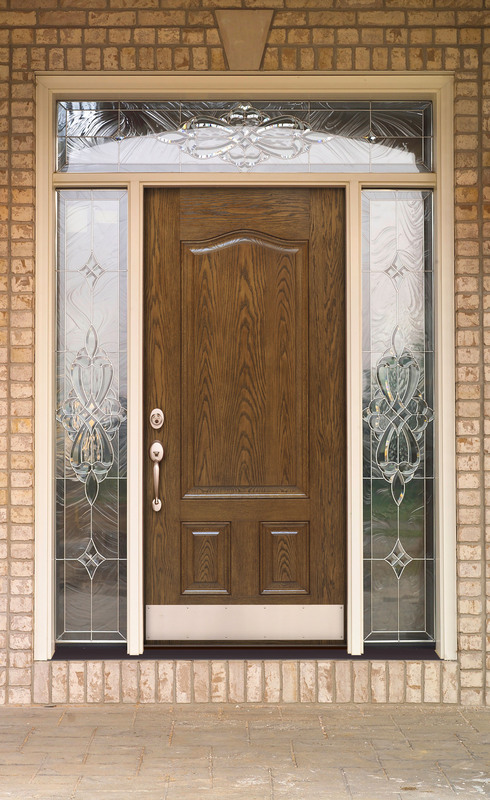 A certified measure technician will perform a pre-installation check to ensure your new door meets the exact dimensions required. 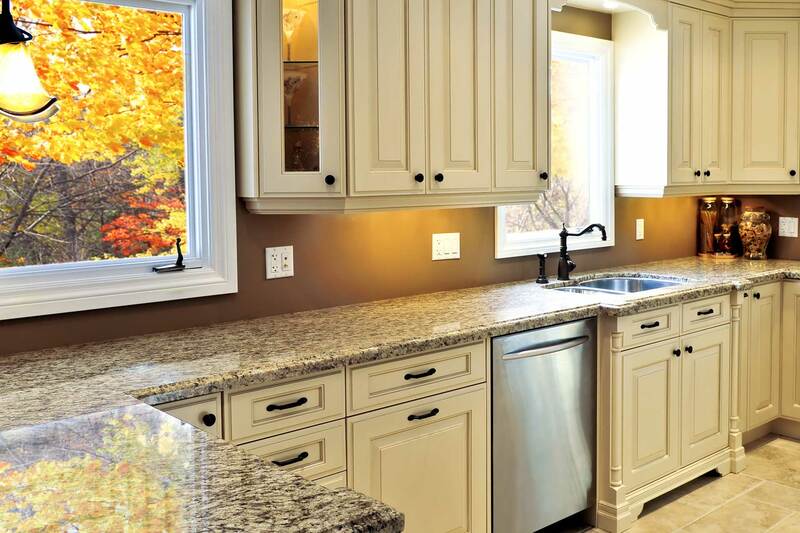 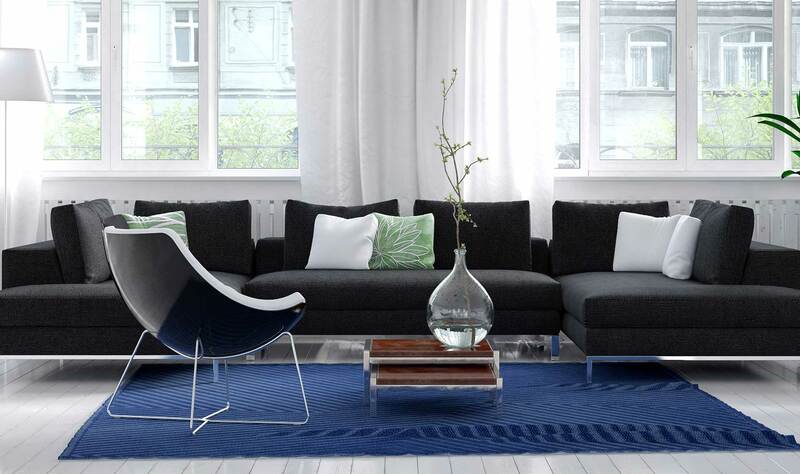 A NEWPRO expert installation team will perform the installation efficiently and clean the space upon finishing.